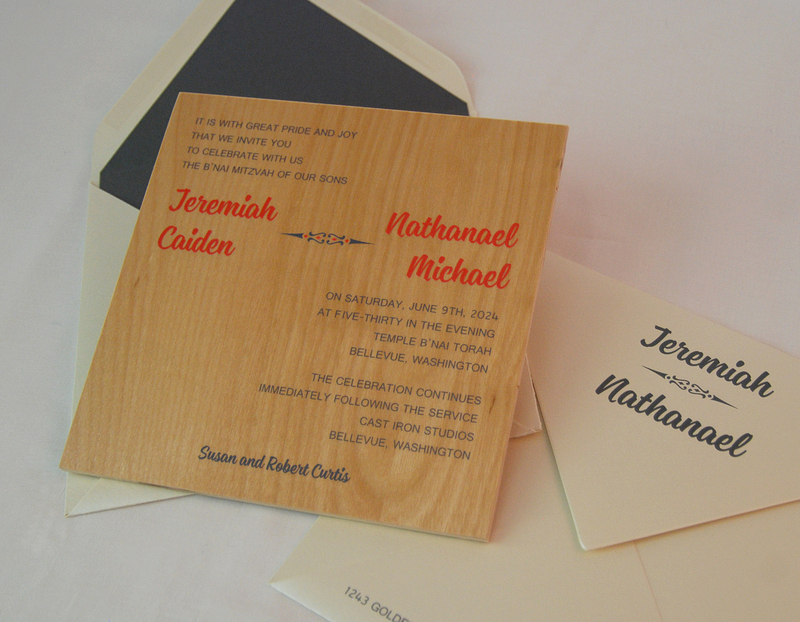 New to 2016 and keeping with the times, this collection of designs utilizes requested substrates, like acrylics and woods, and includes silk screen printing, greatly enhancing our already magnificent product line. 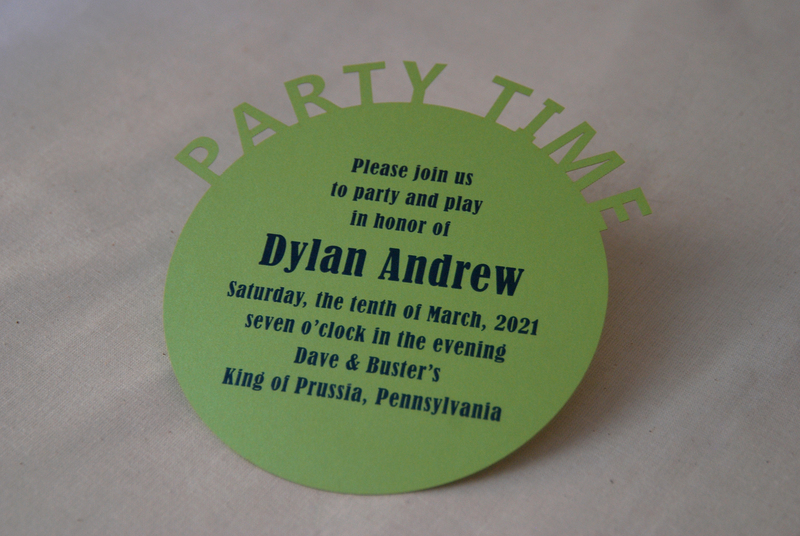 Your album includes samples of in-demand accessories and announcement designs that can be formatted for save the date cards, response sets, party cards, table cards and thank you notes. 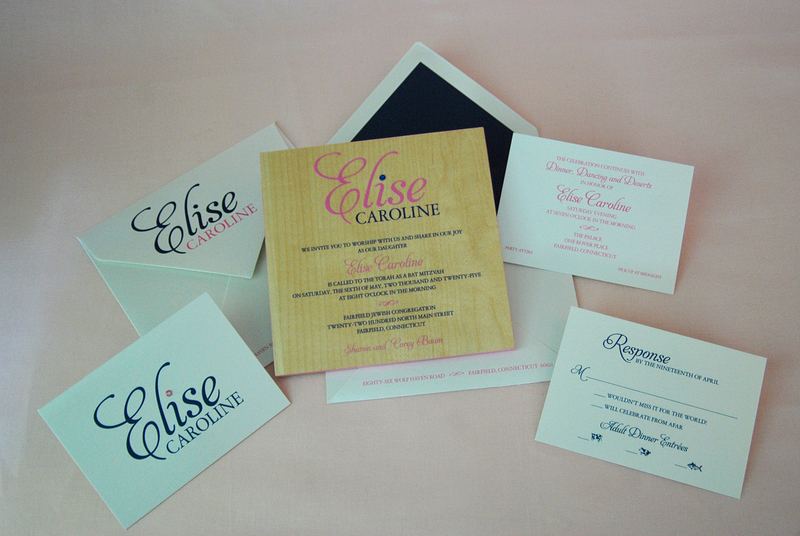 We make it easy to show your customers how everything fits together into one unified package of the highest quality. 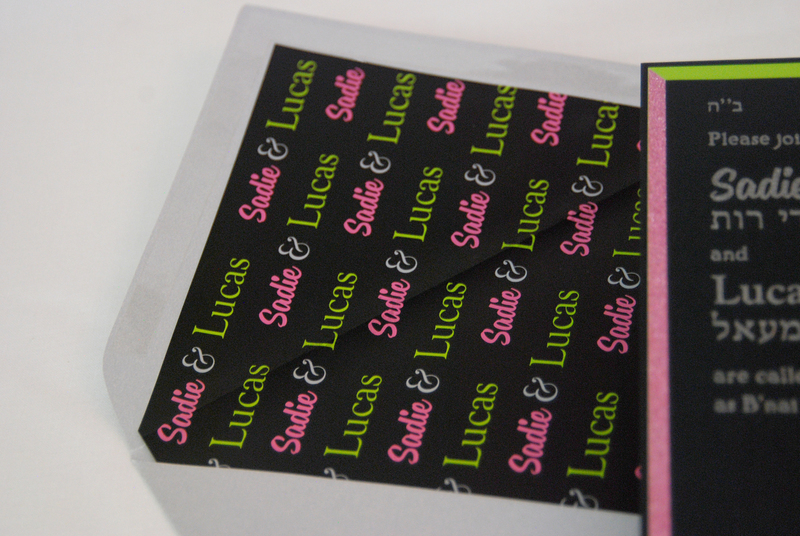 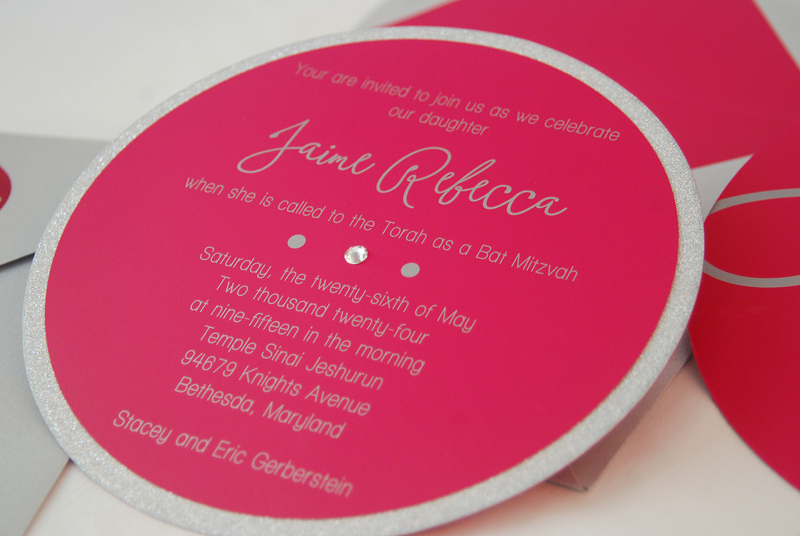 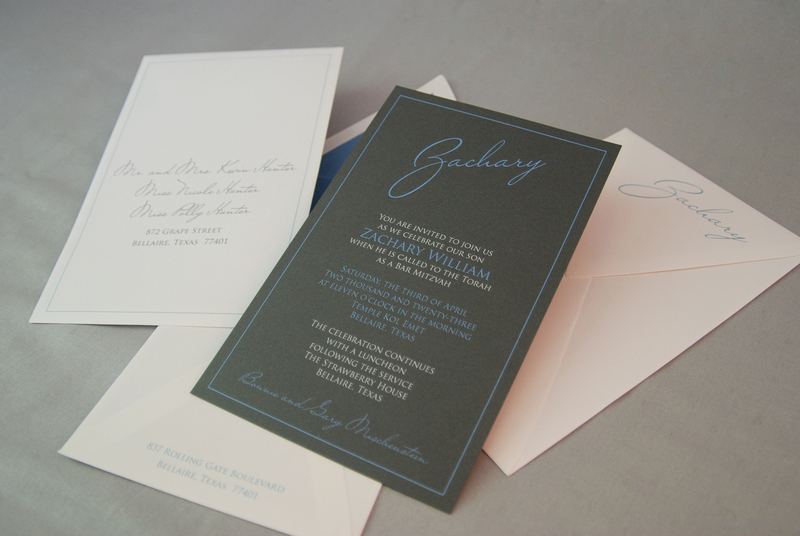 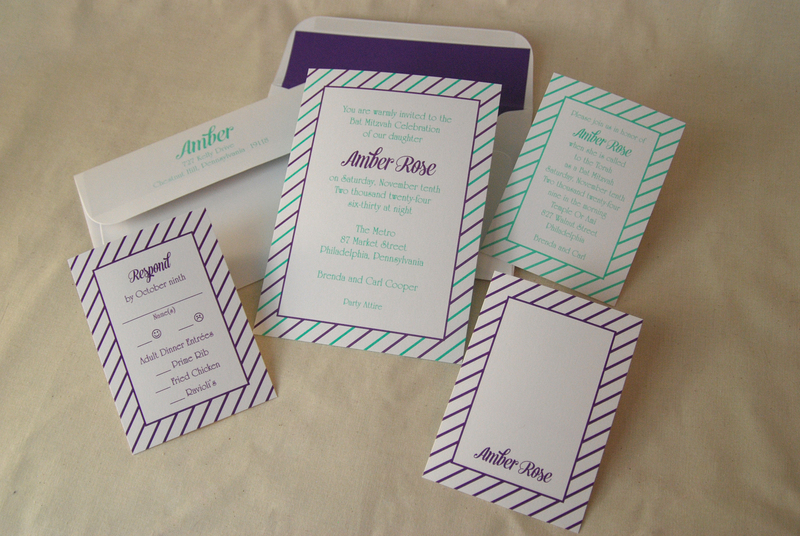 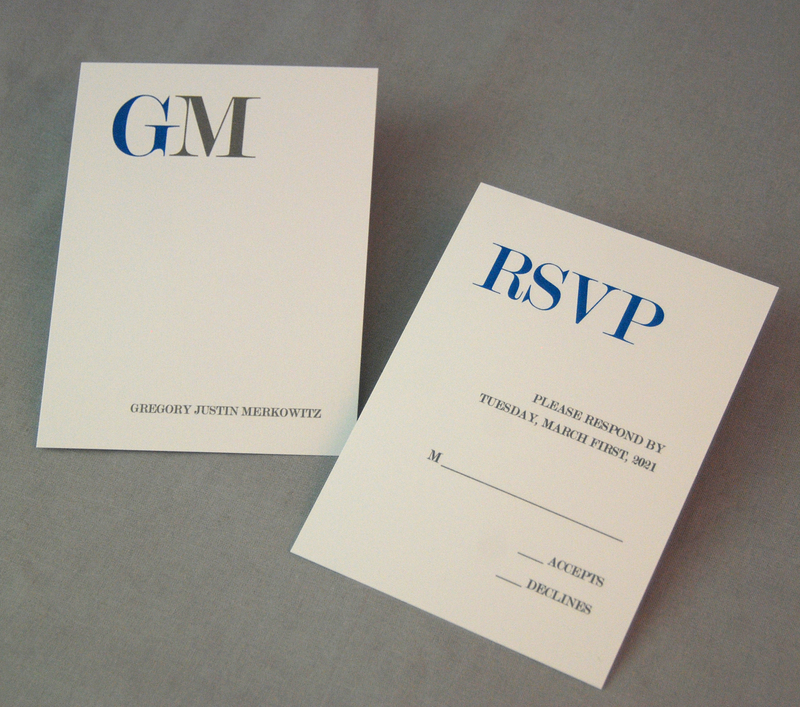 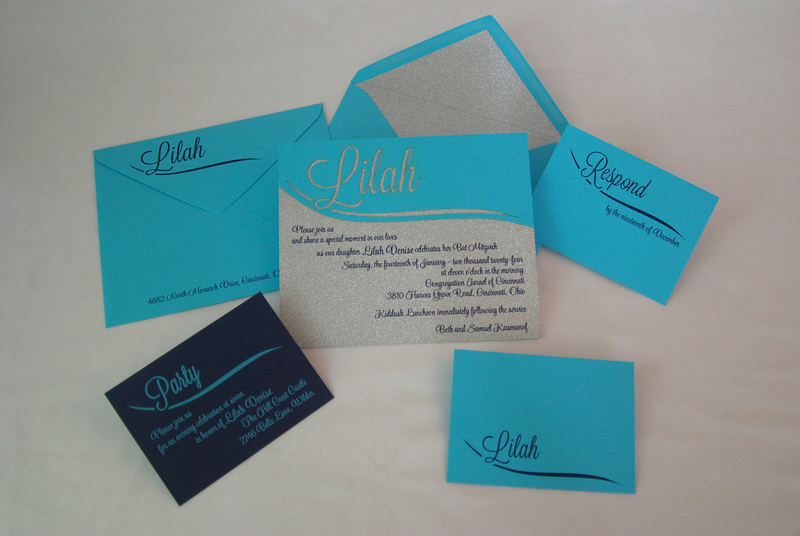 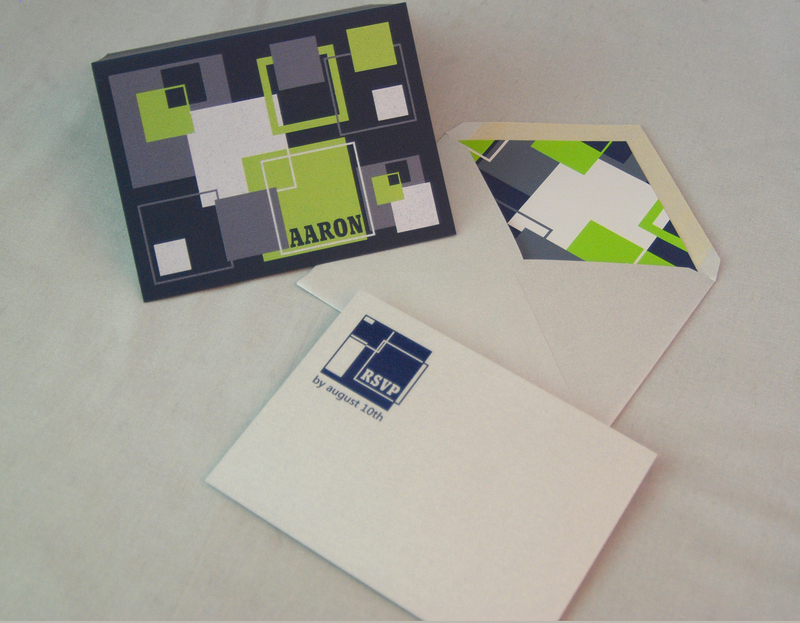 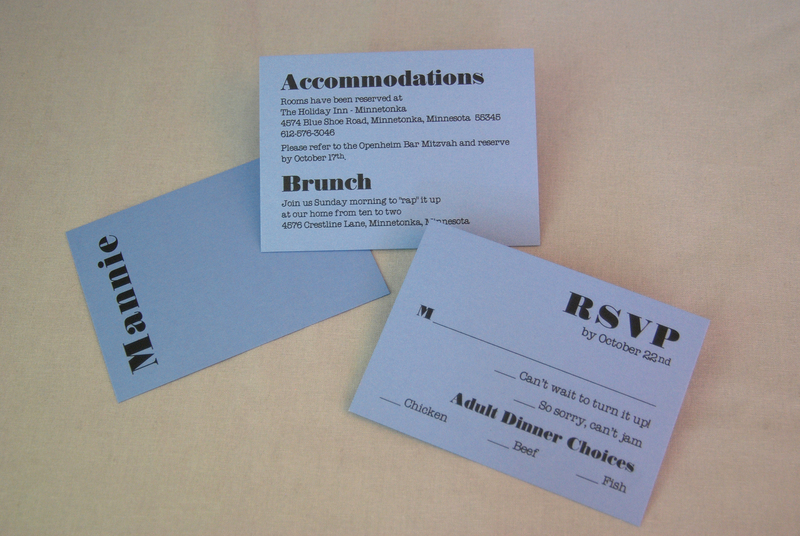 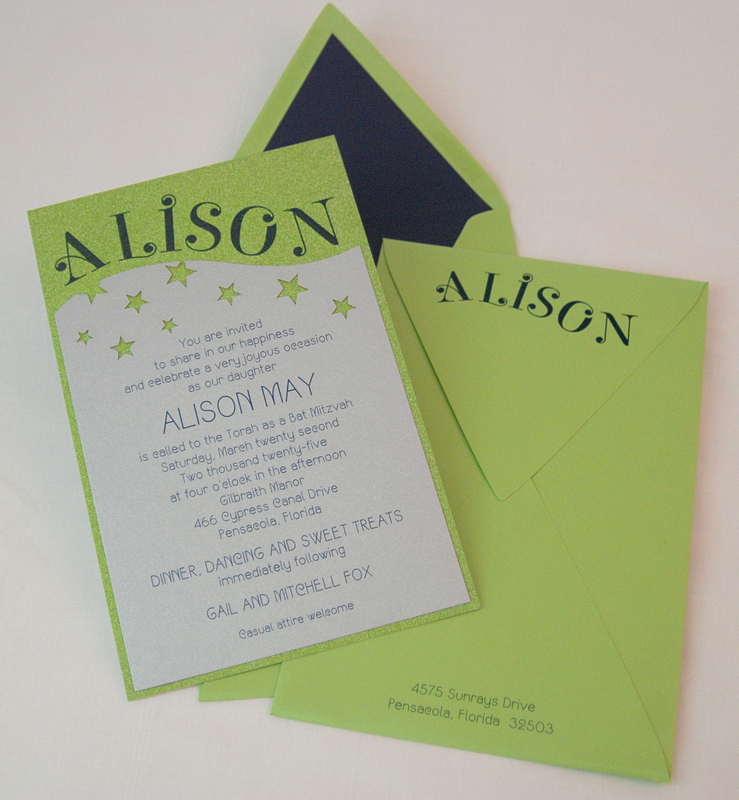 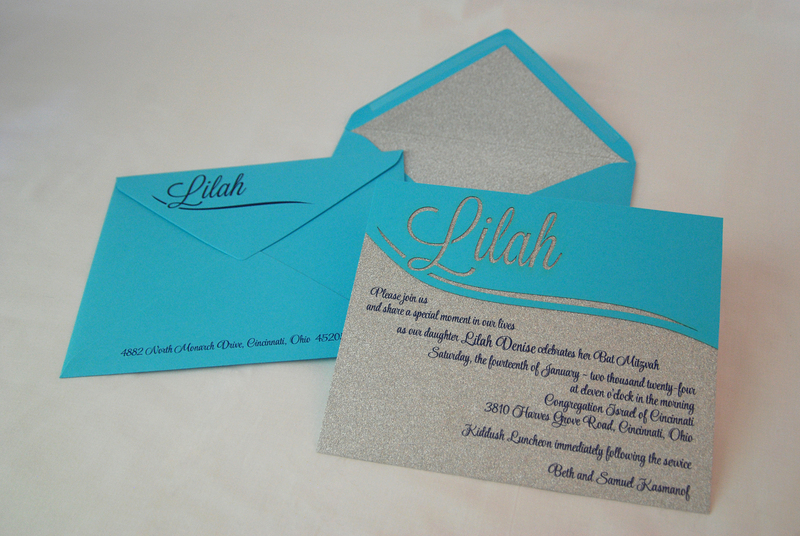 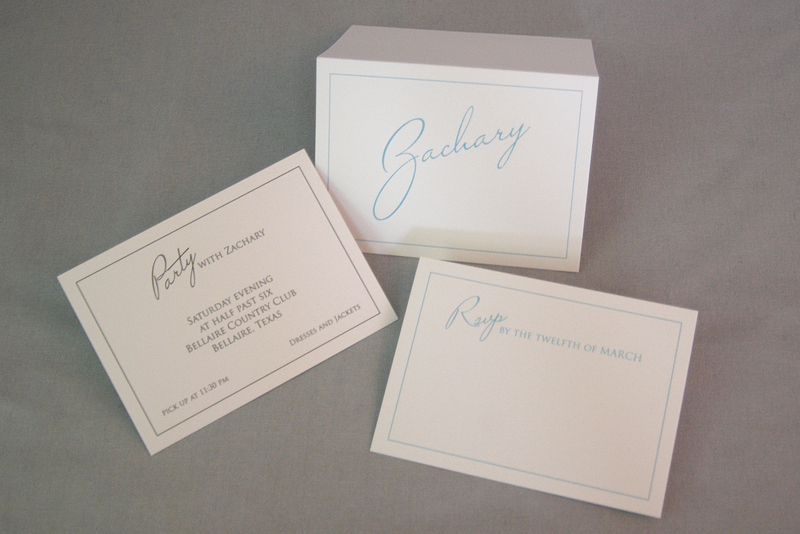 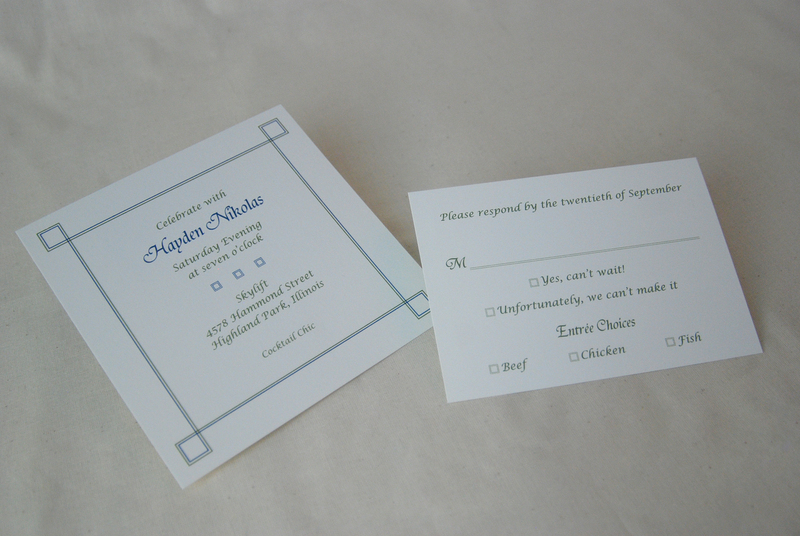 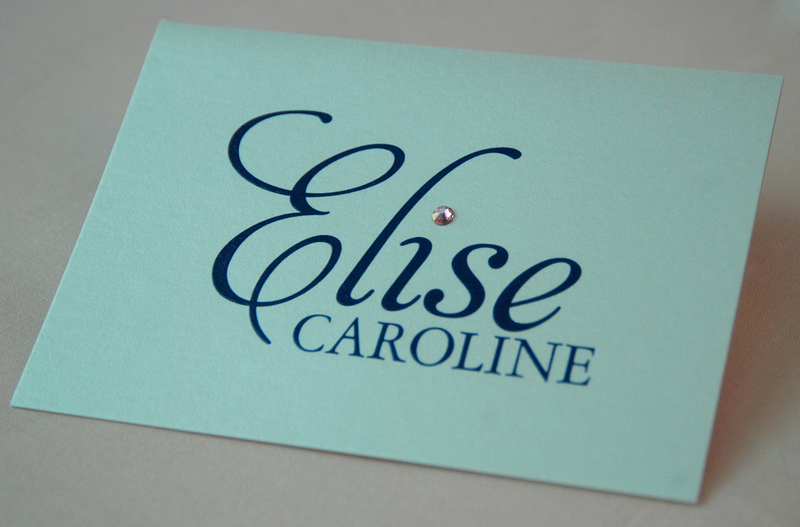 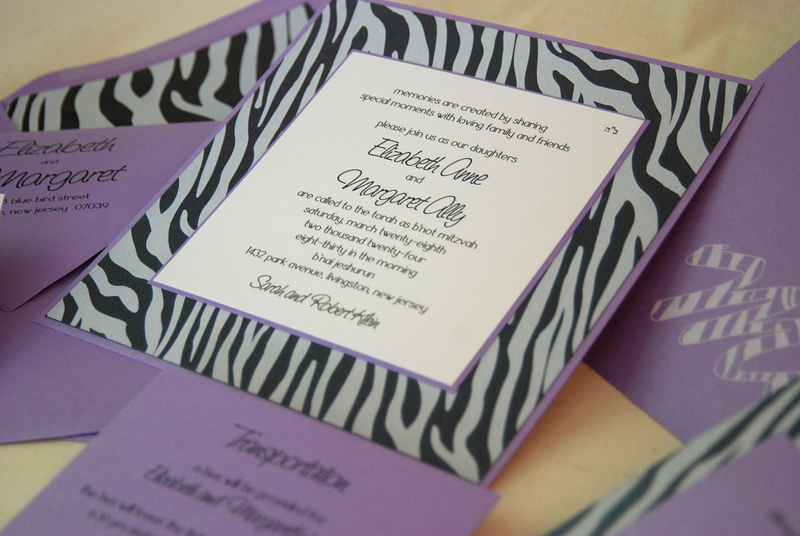 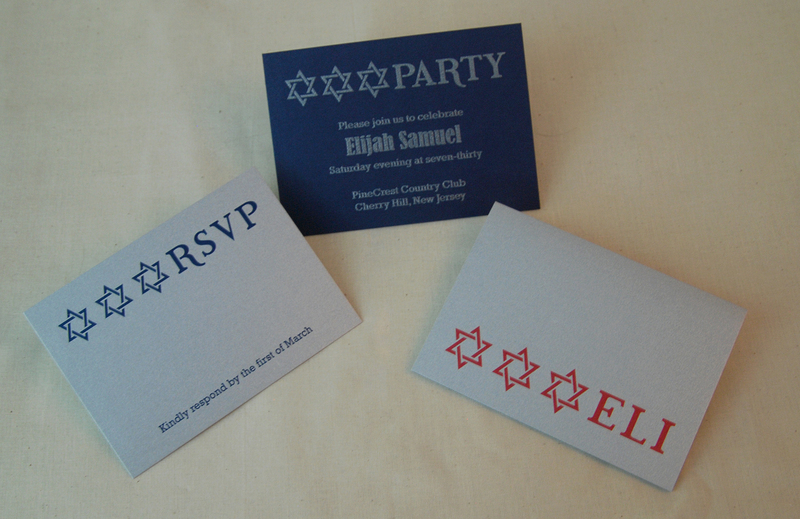 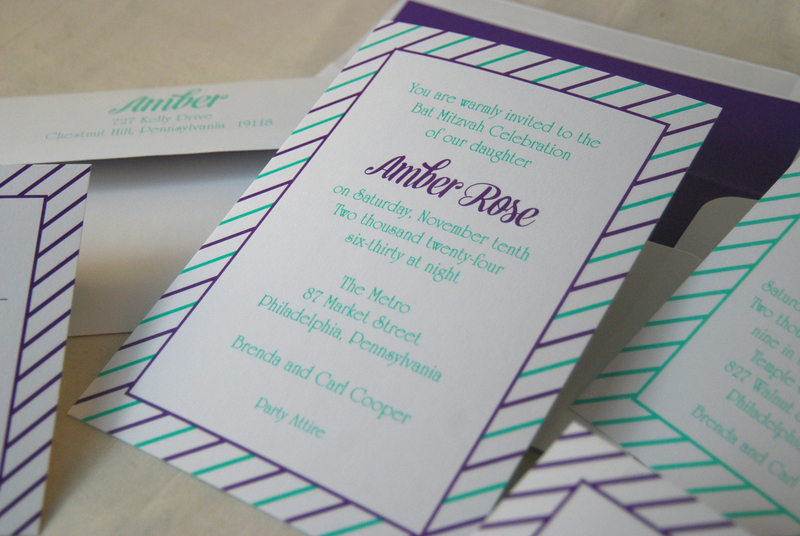 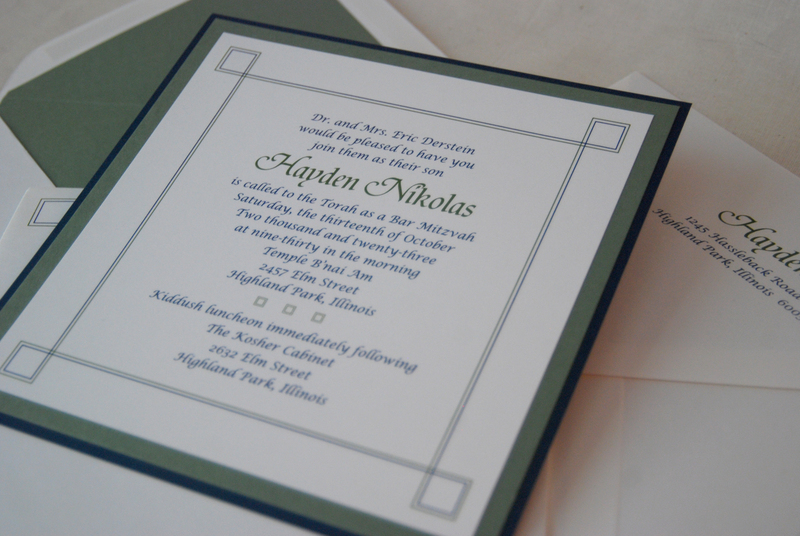 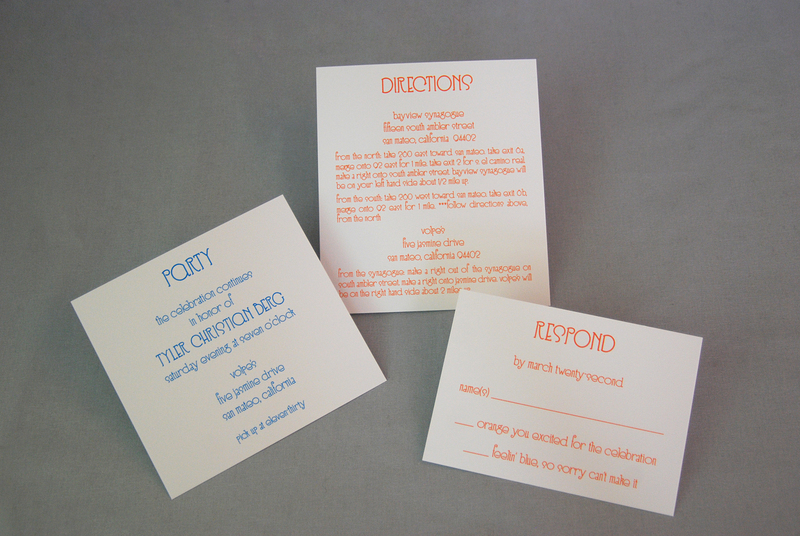 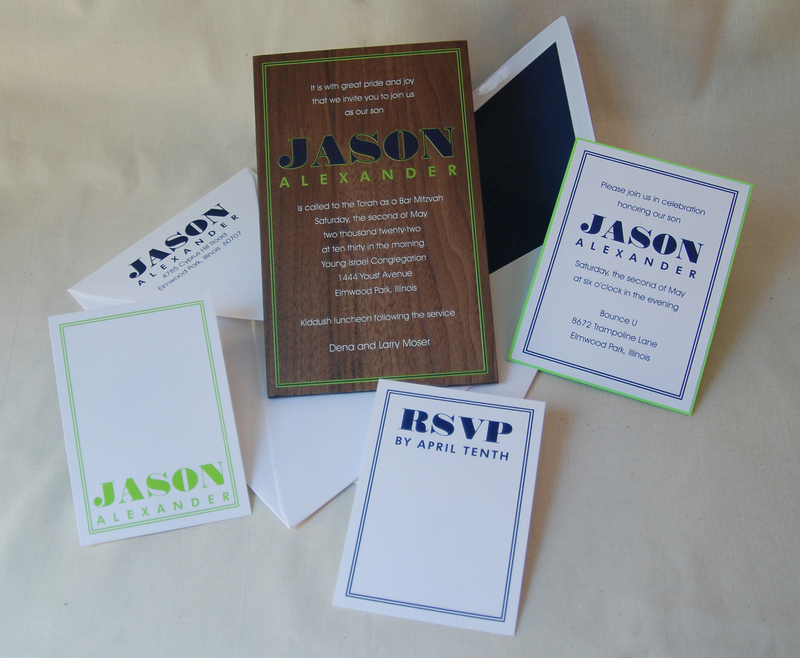 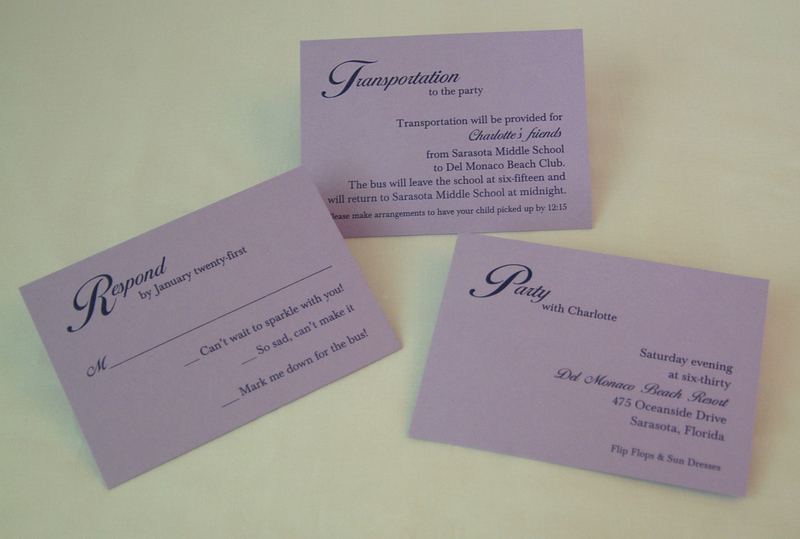 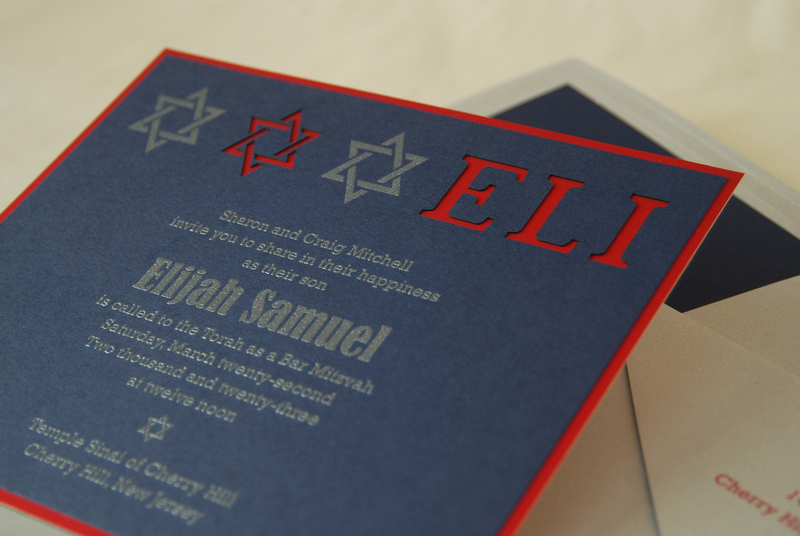 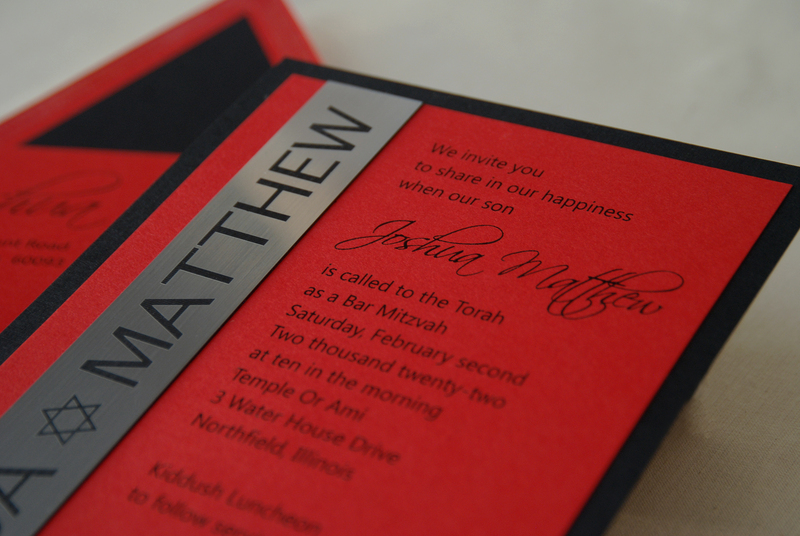 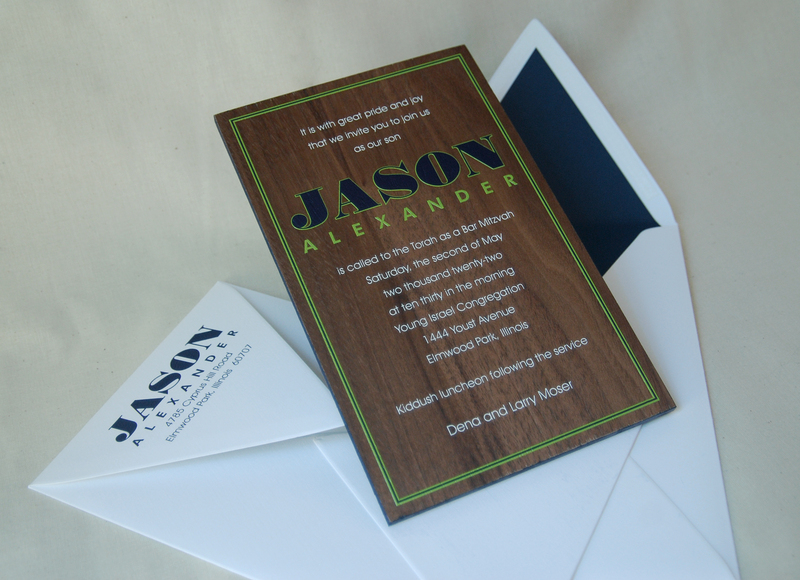 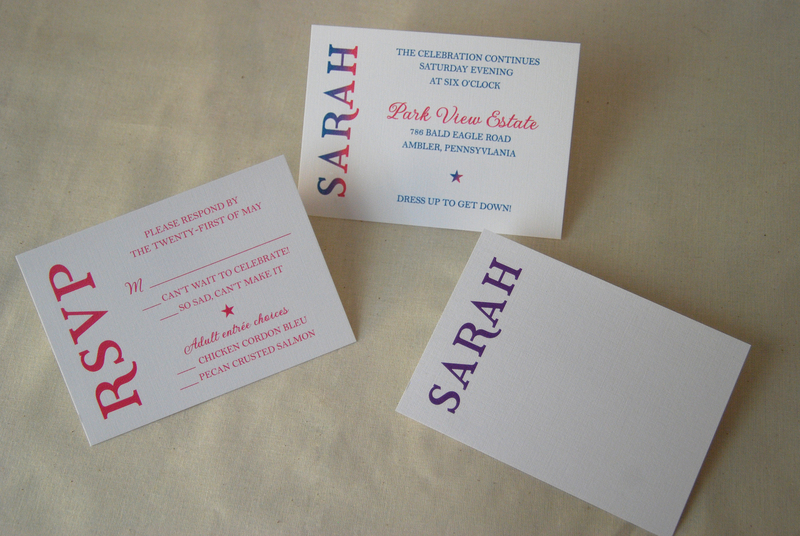 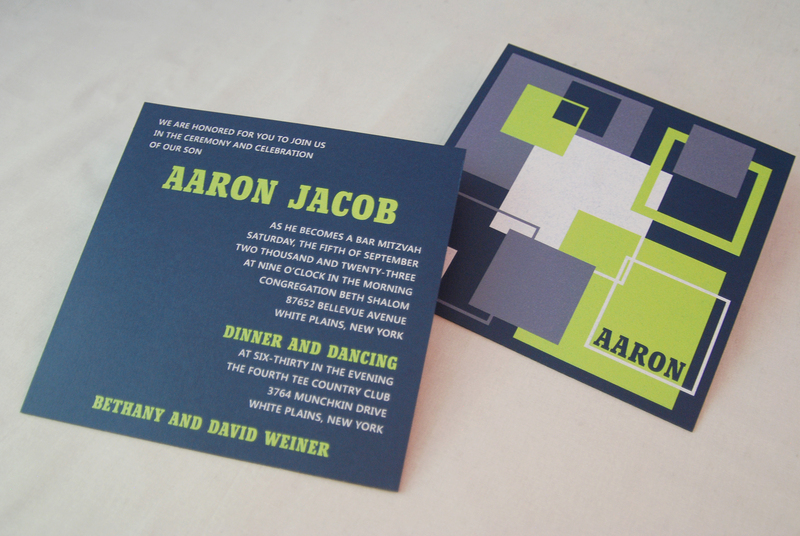 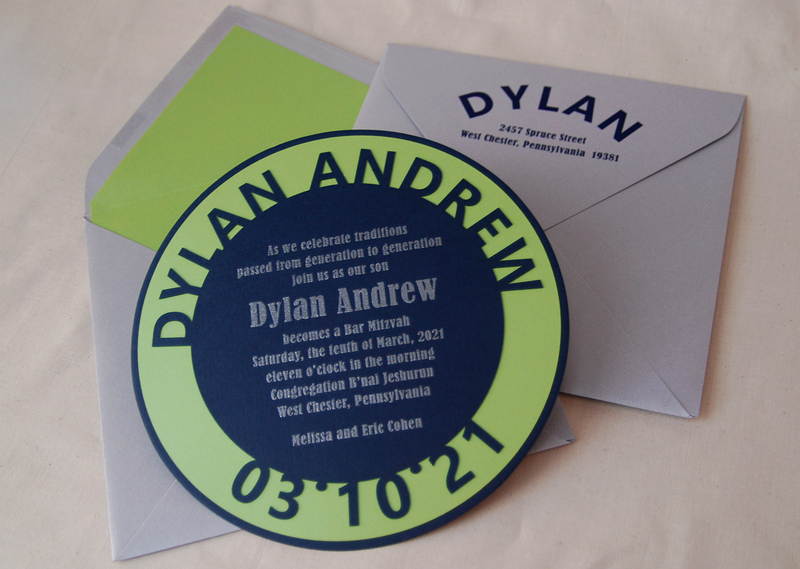 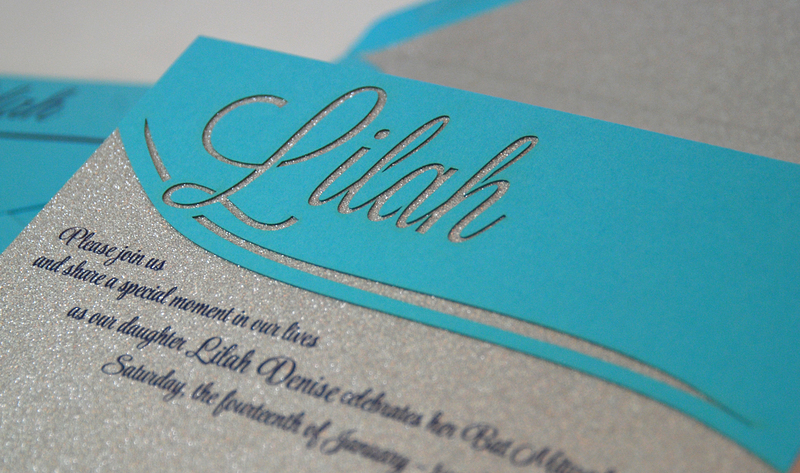 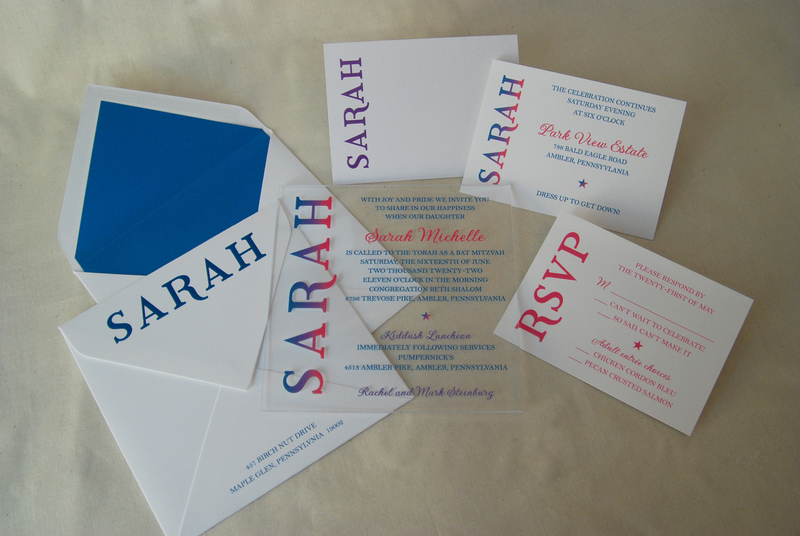 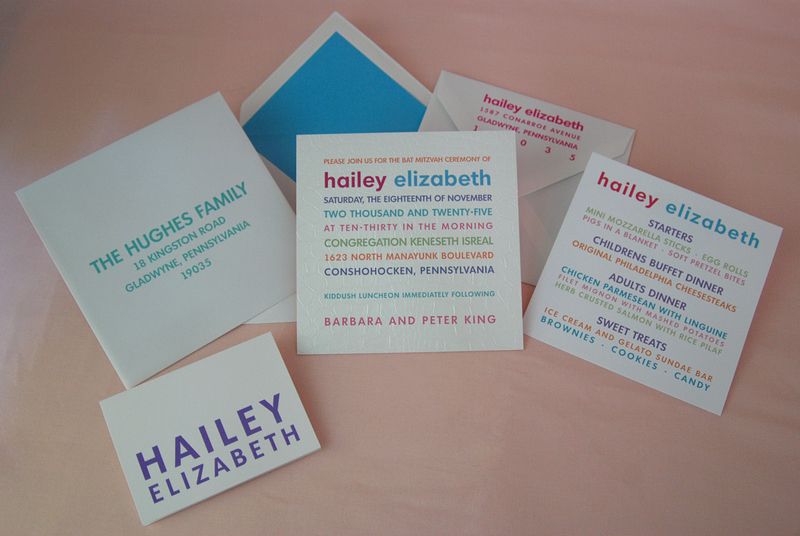 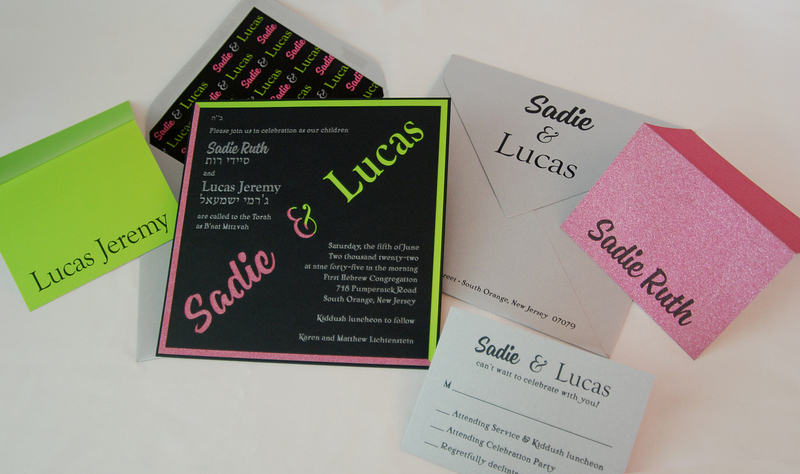 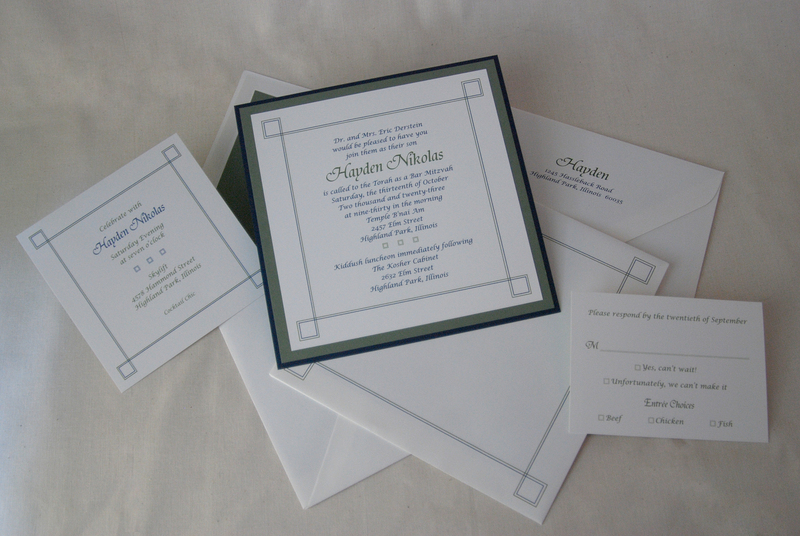 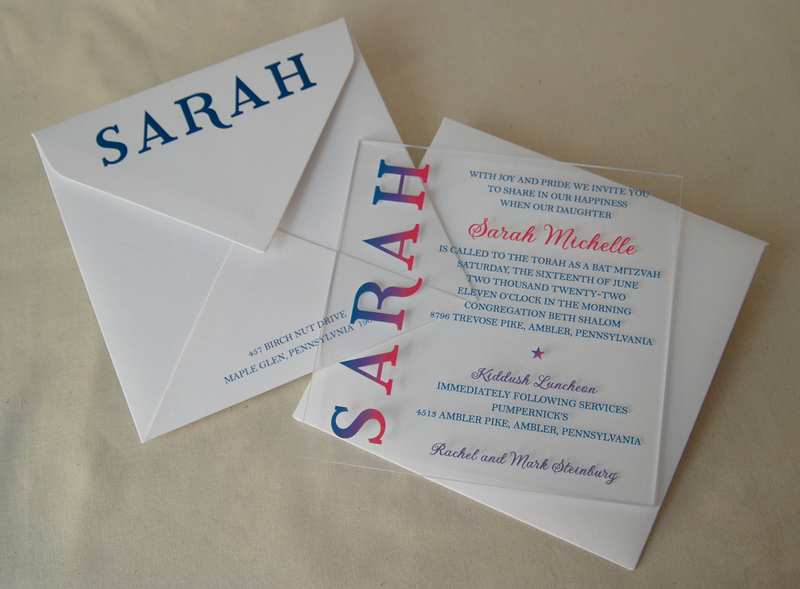 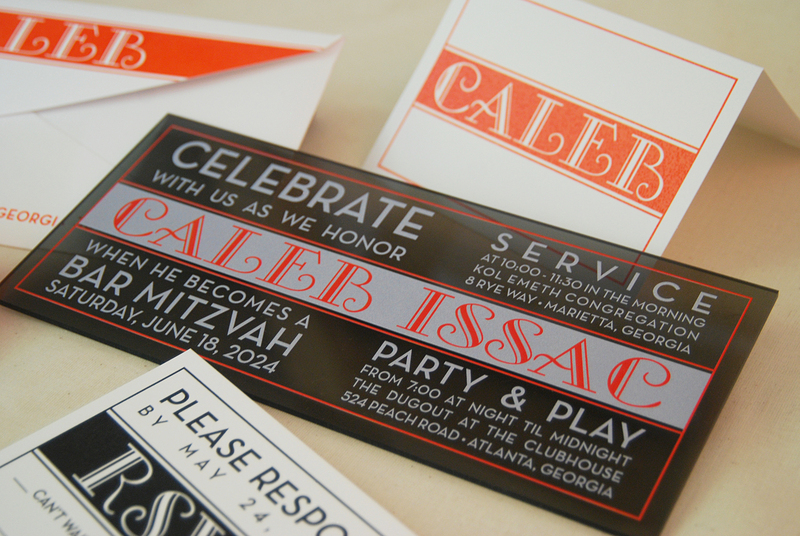 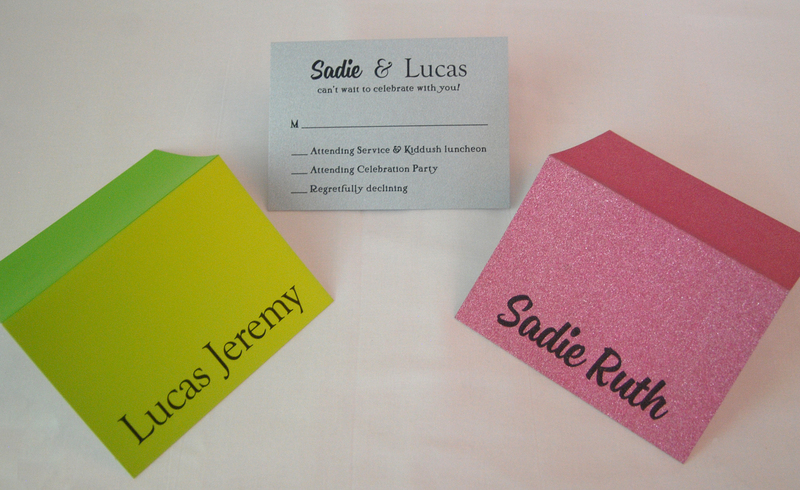 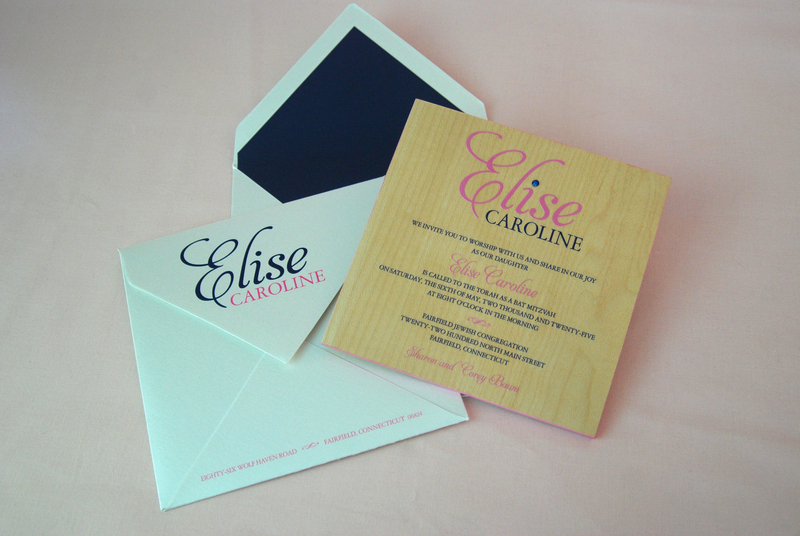 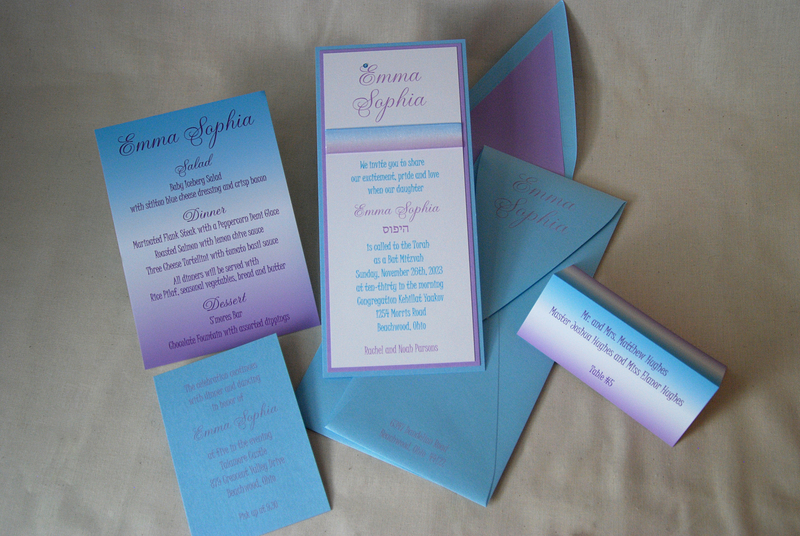 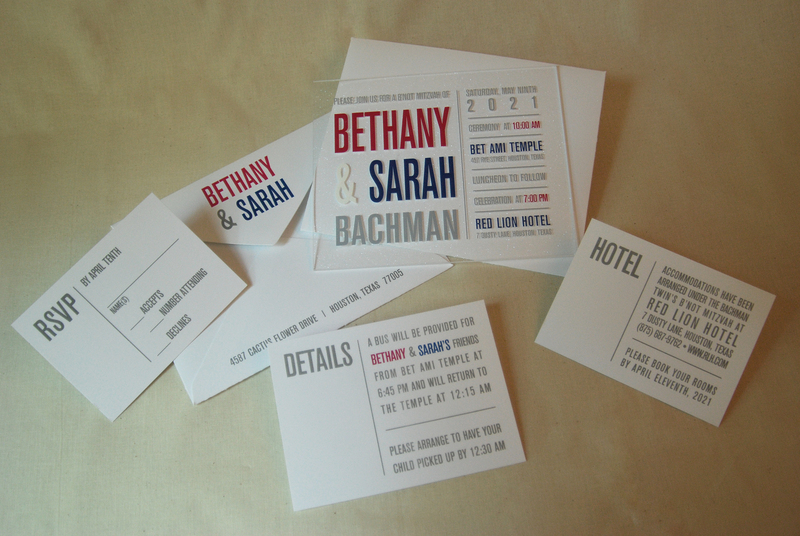 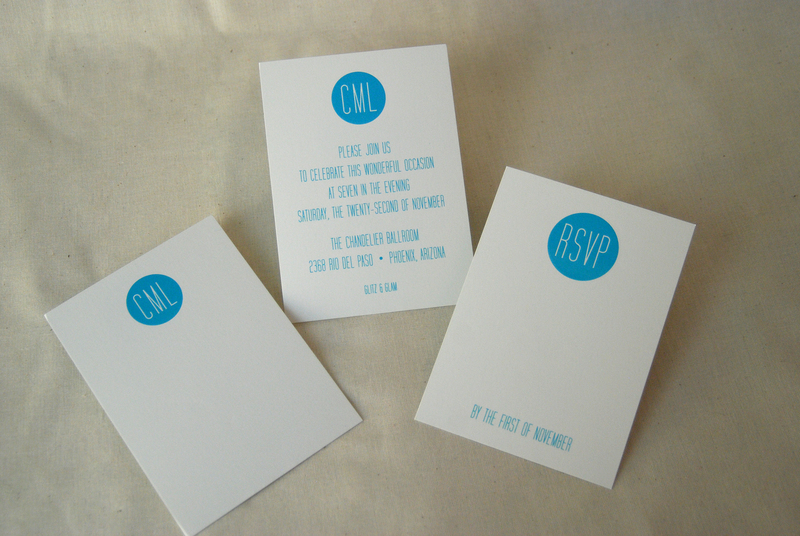 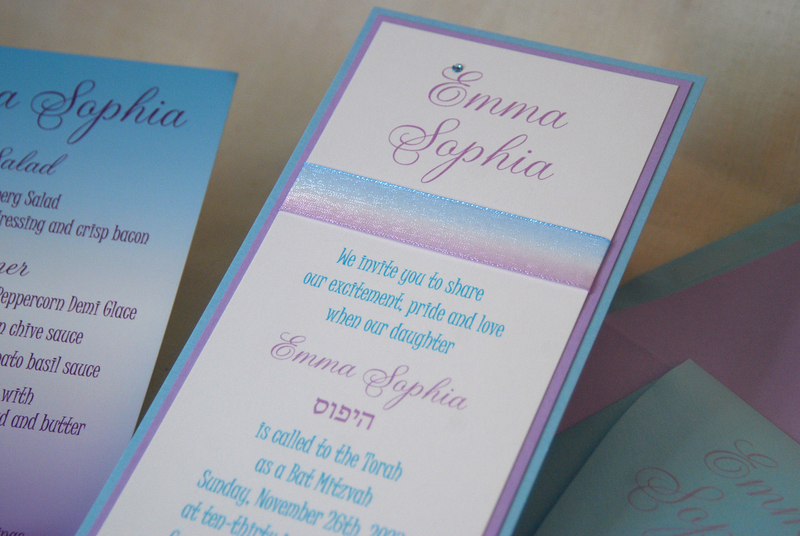 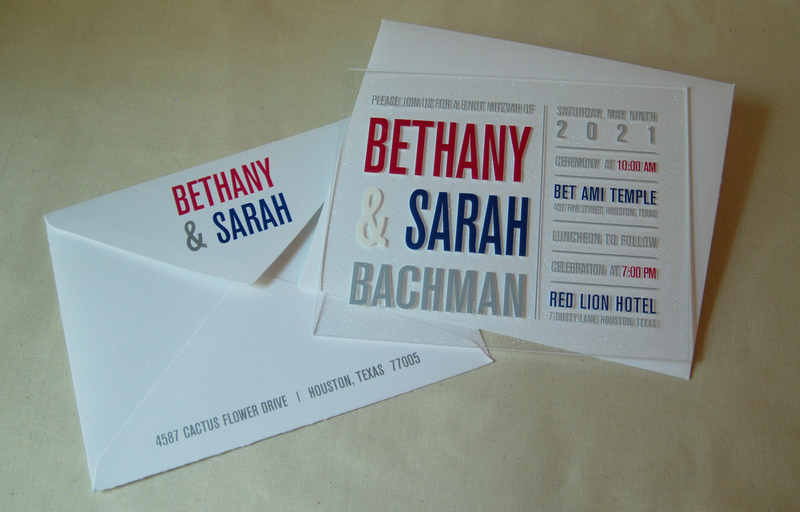 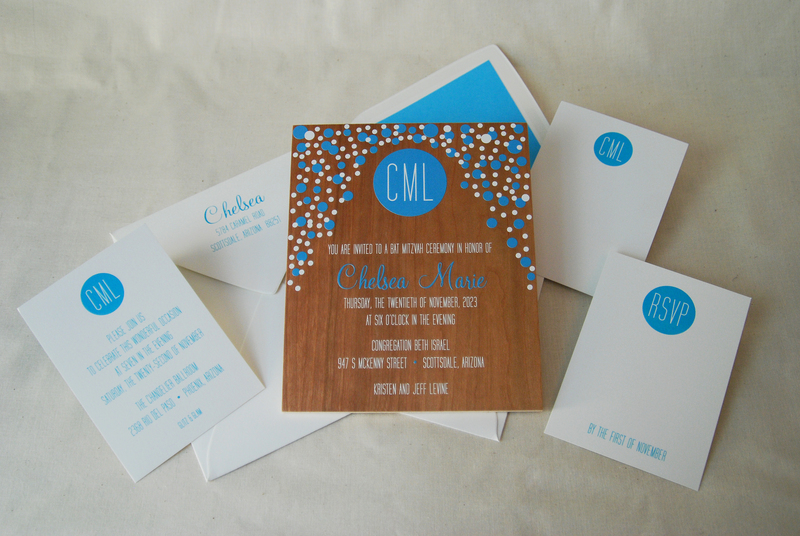 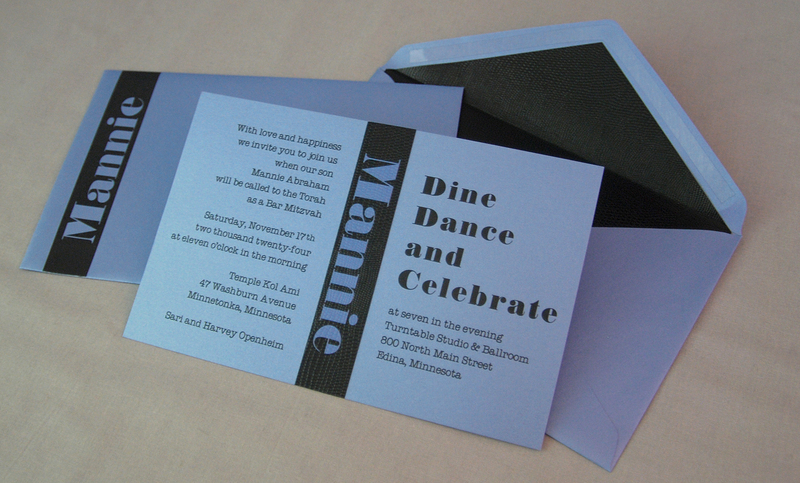 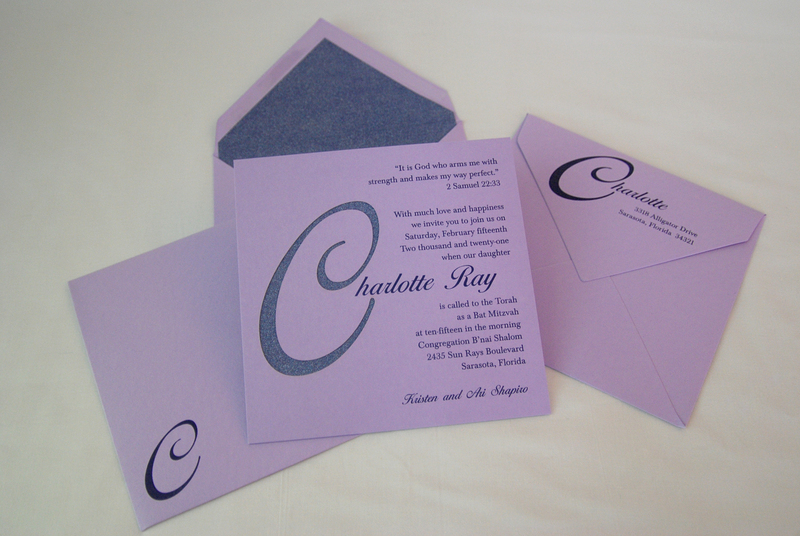 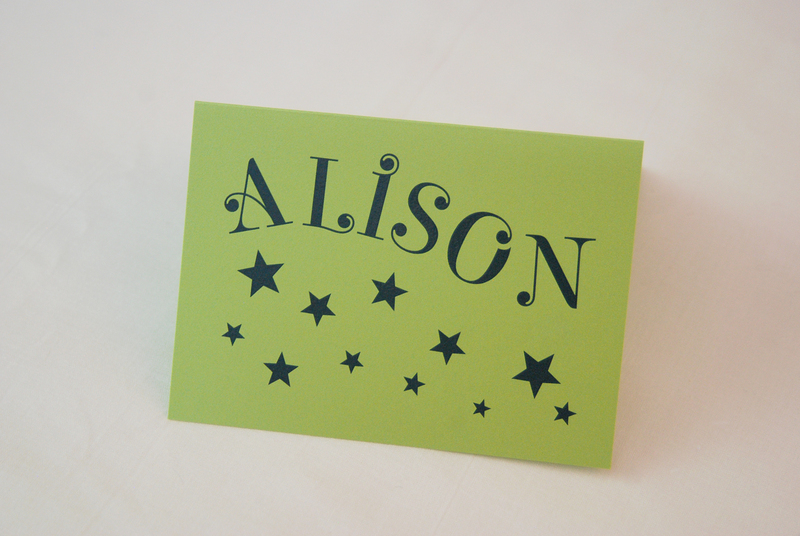 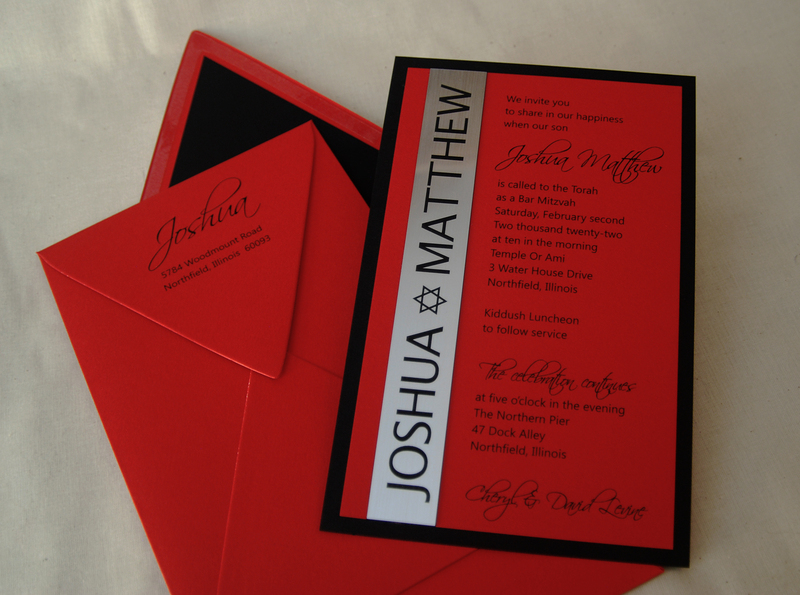 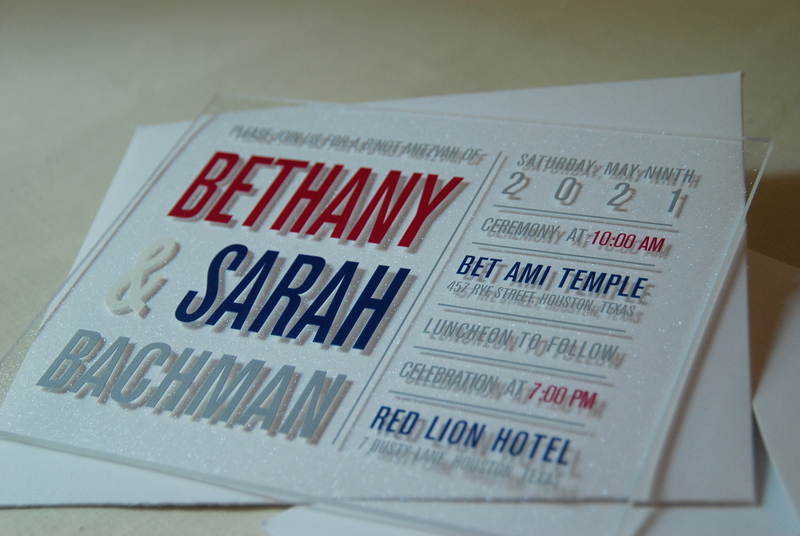 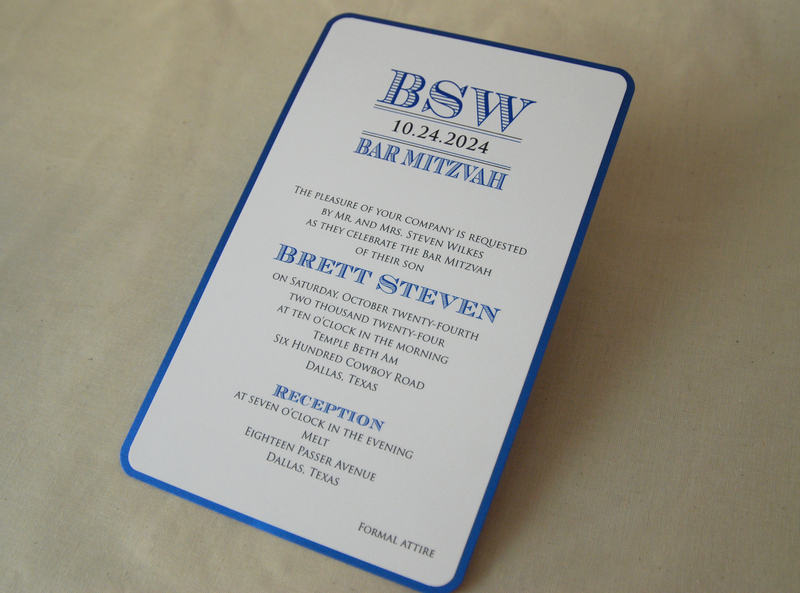 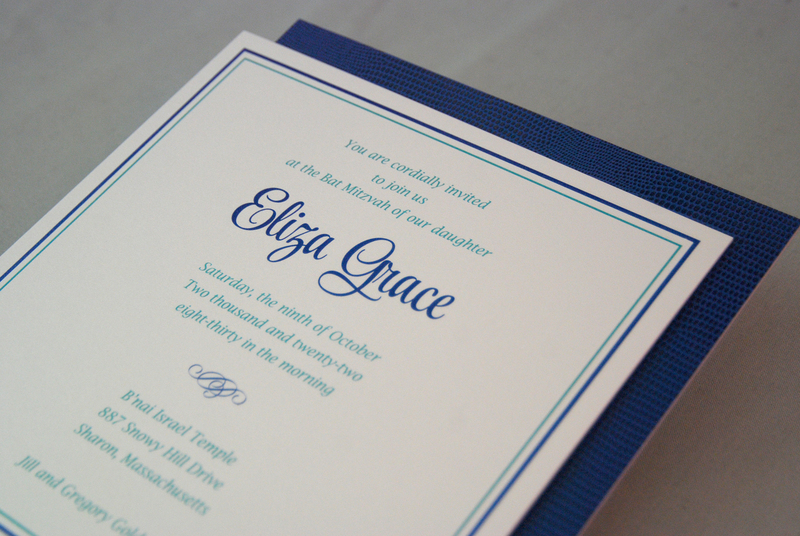 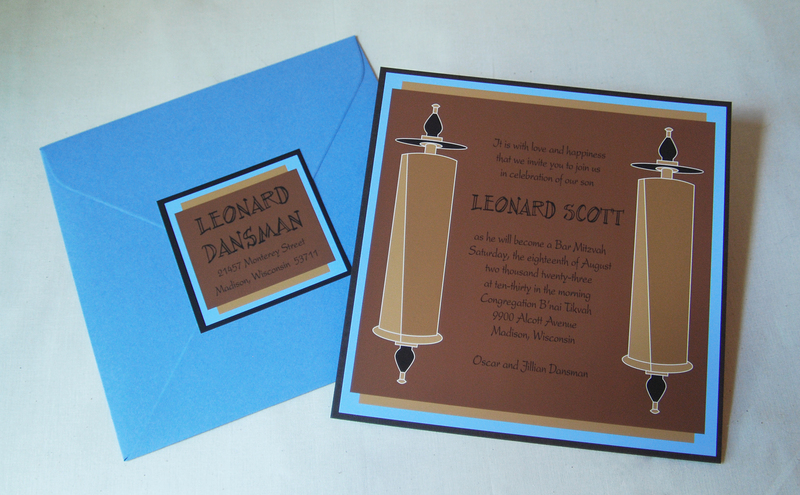 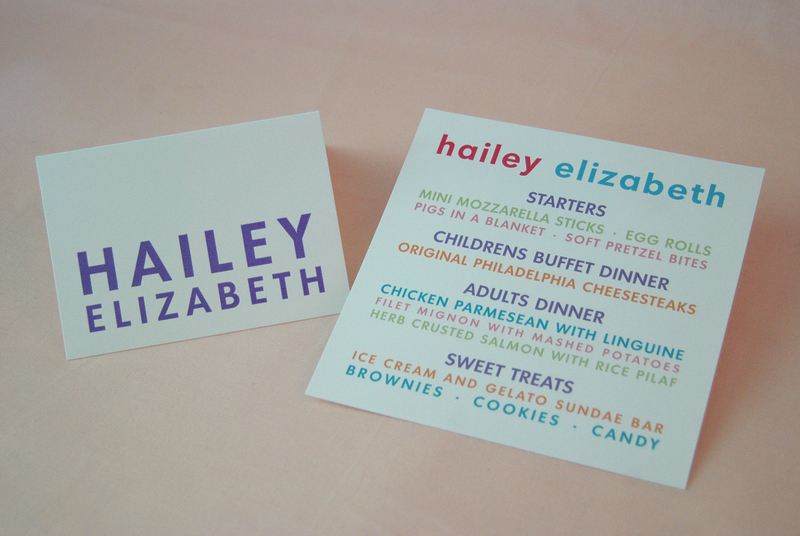 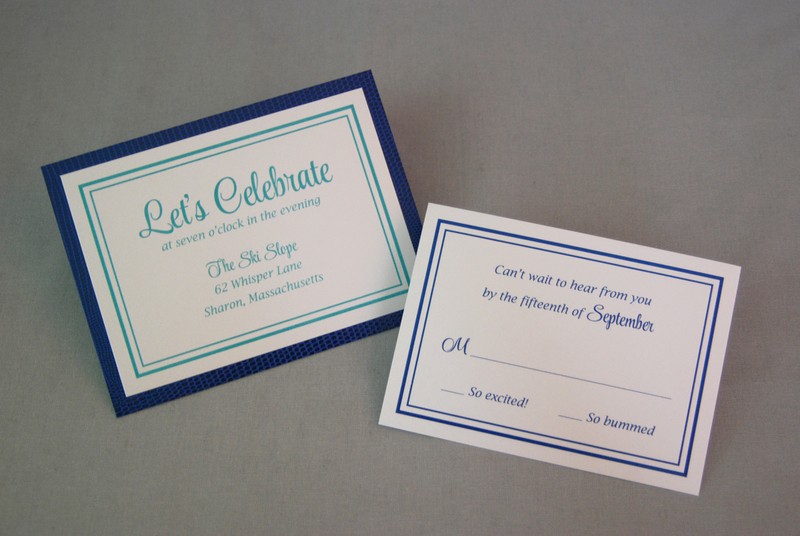 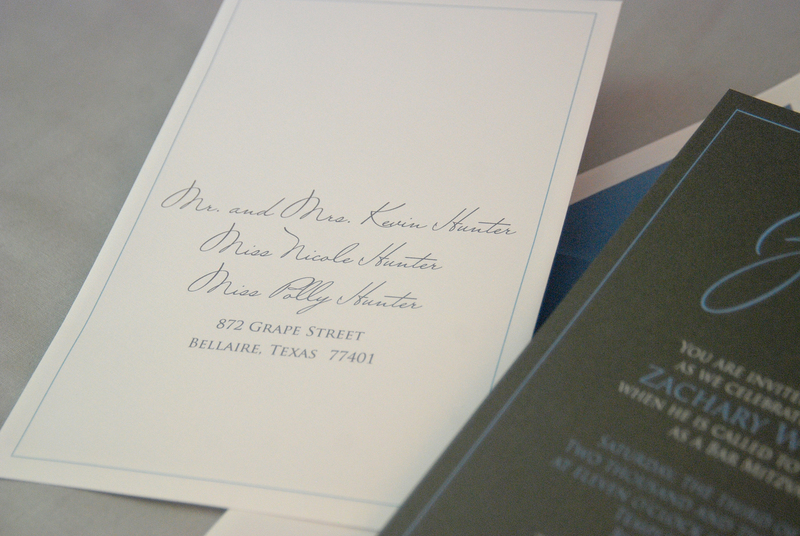 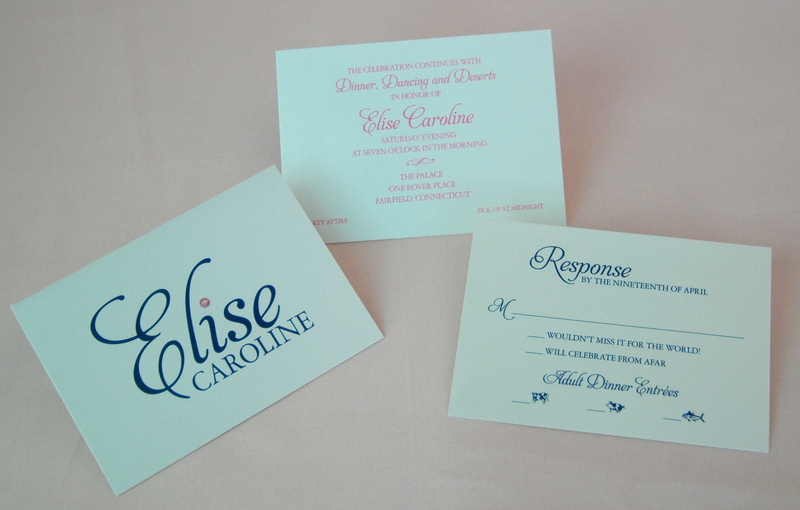 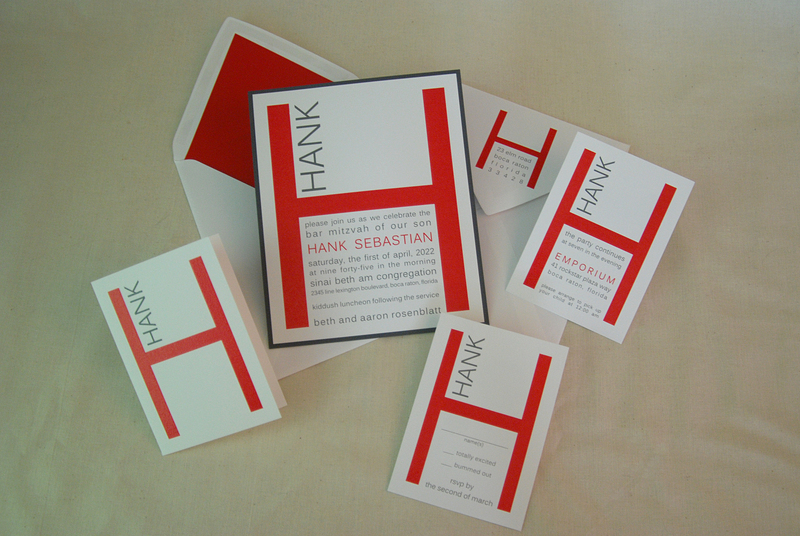 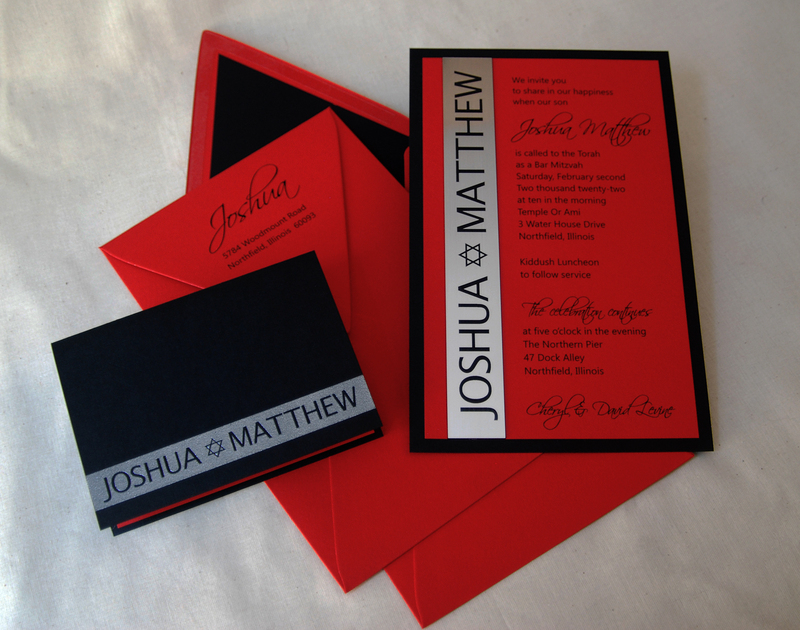 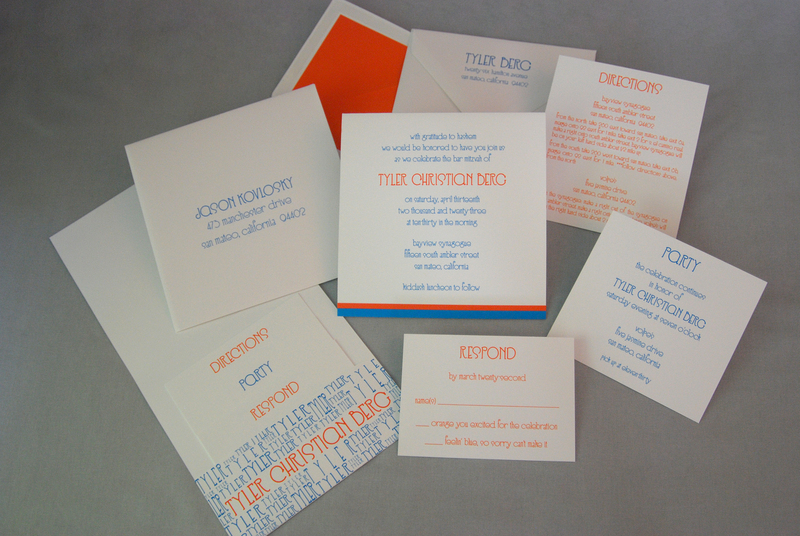 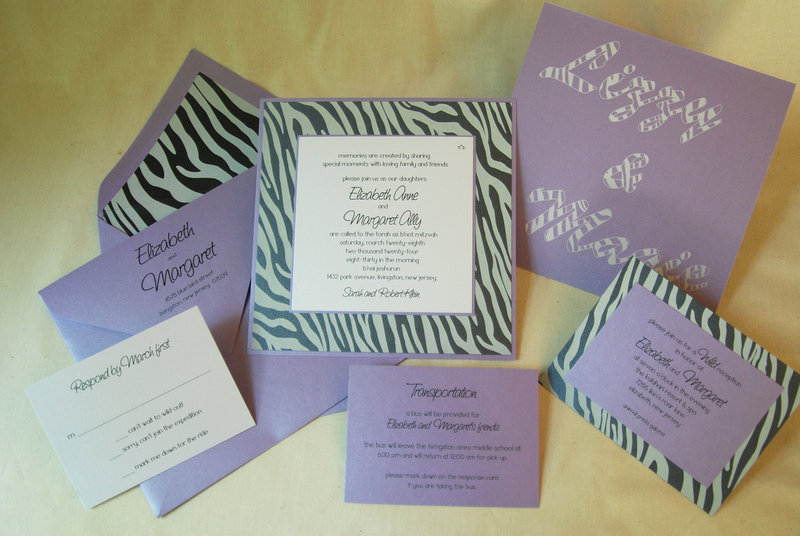 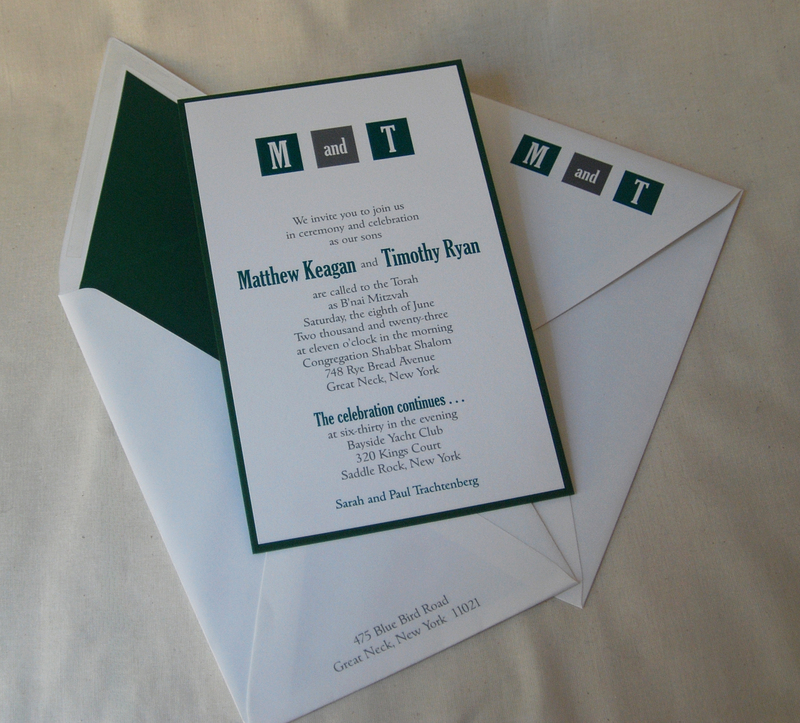 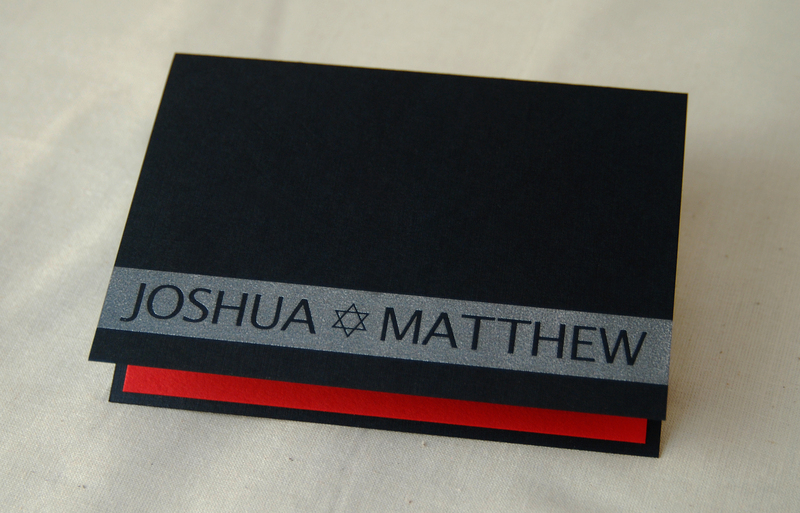 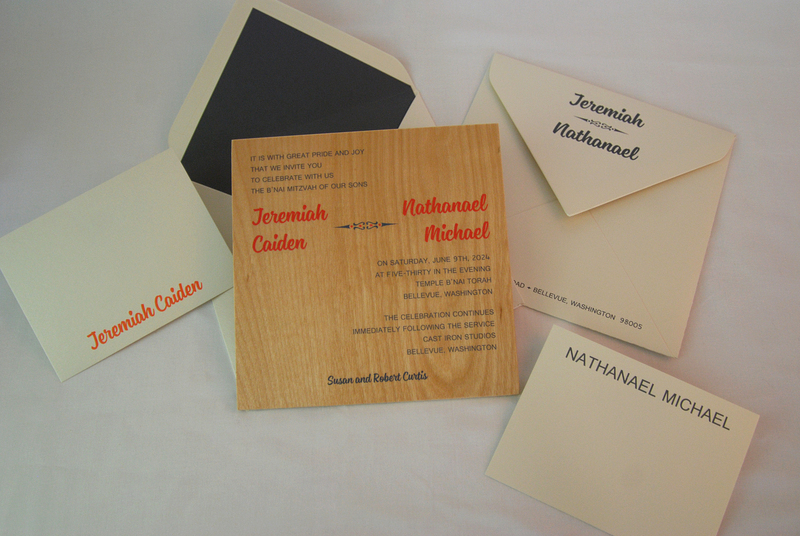 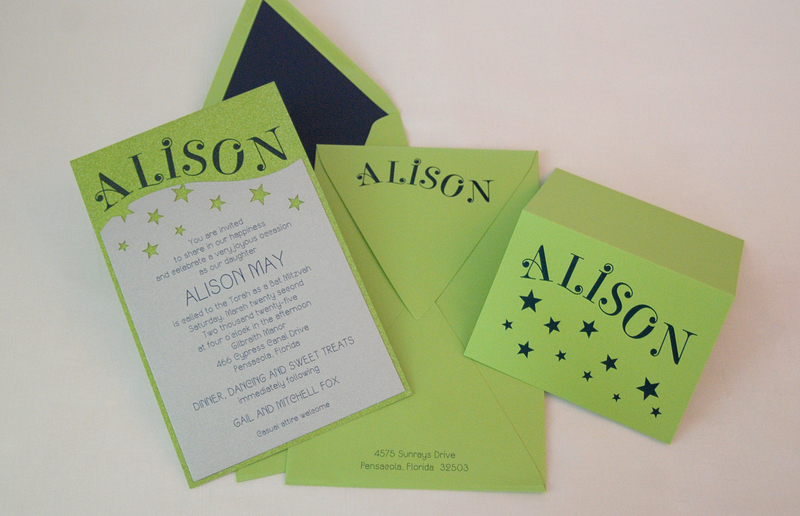 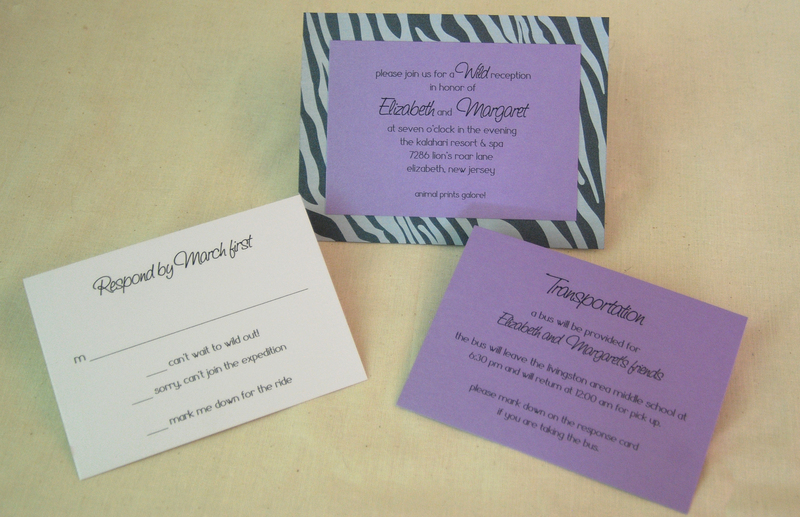 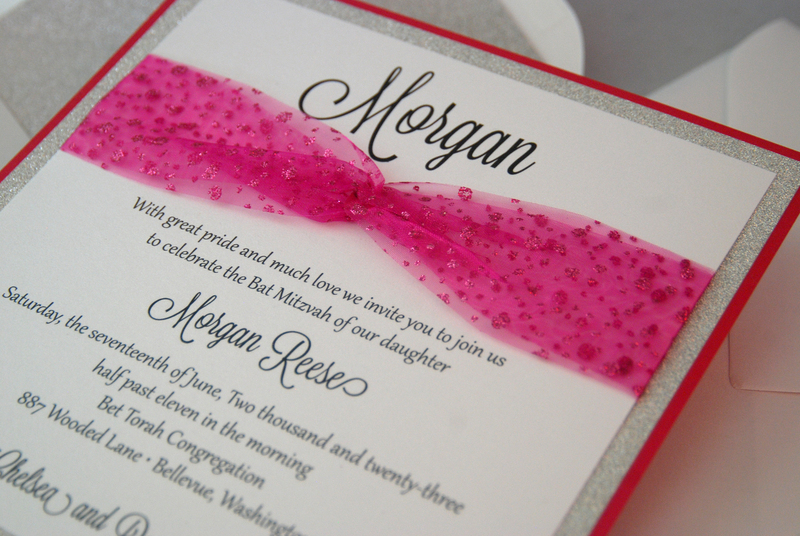 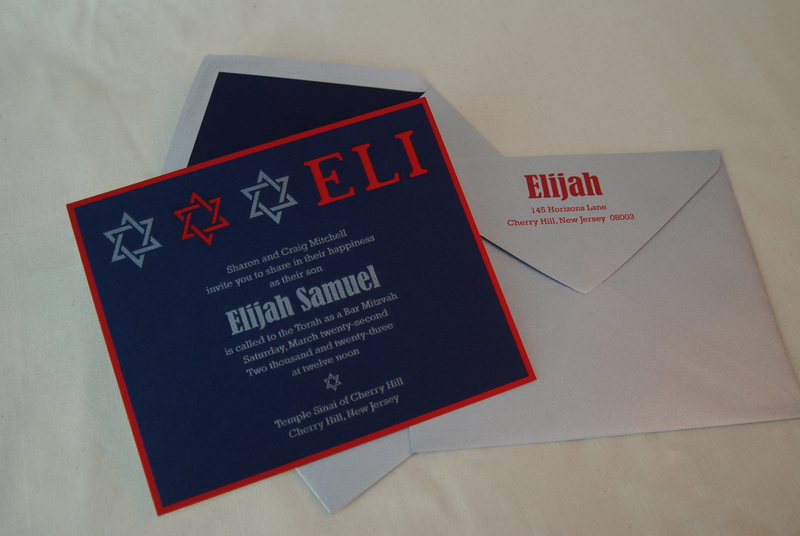 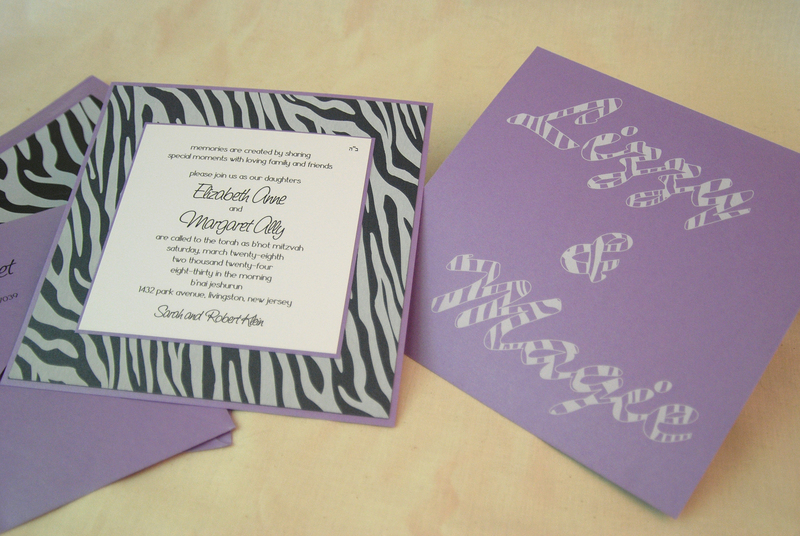 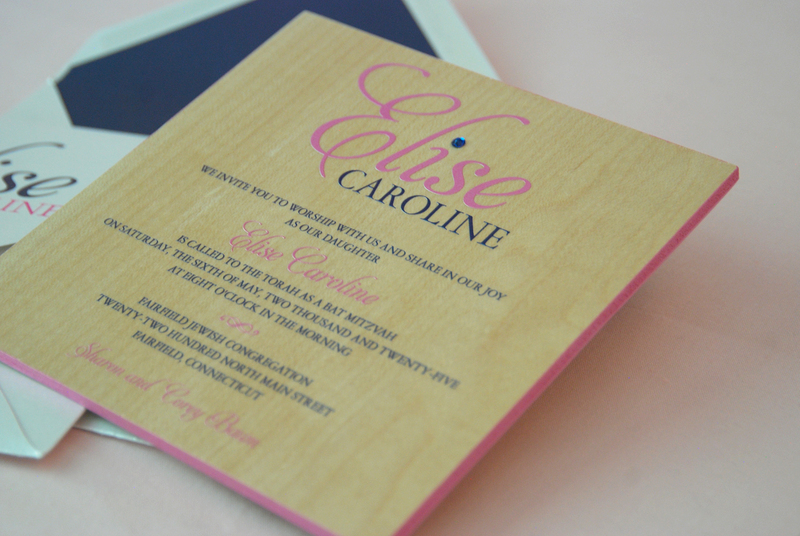 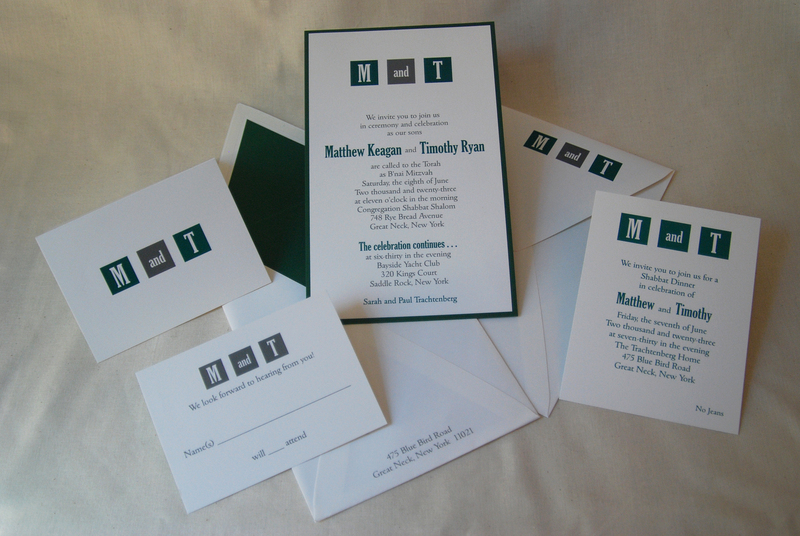 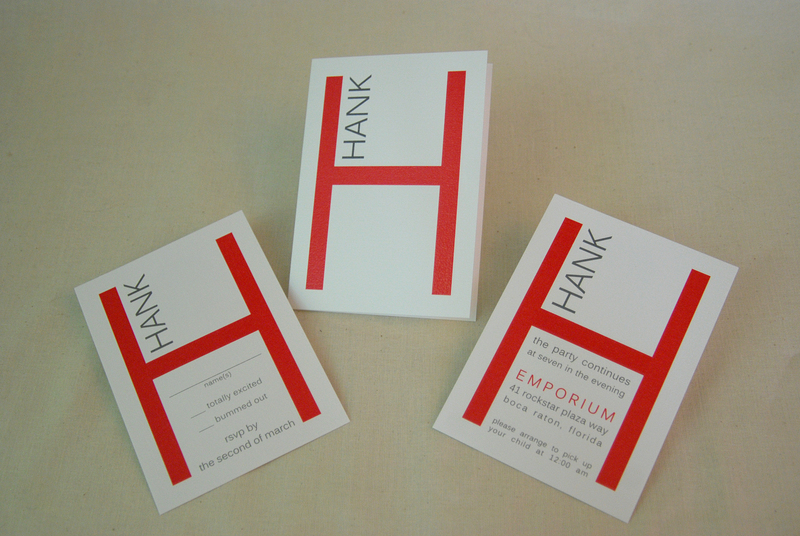 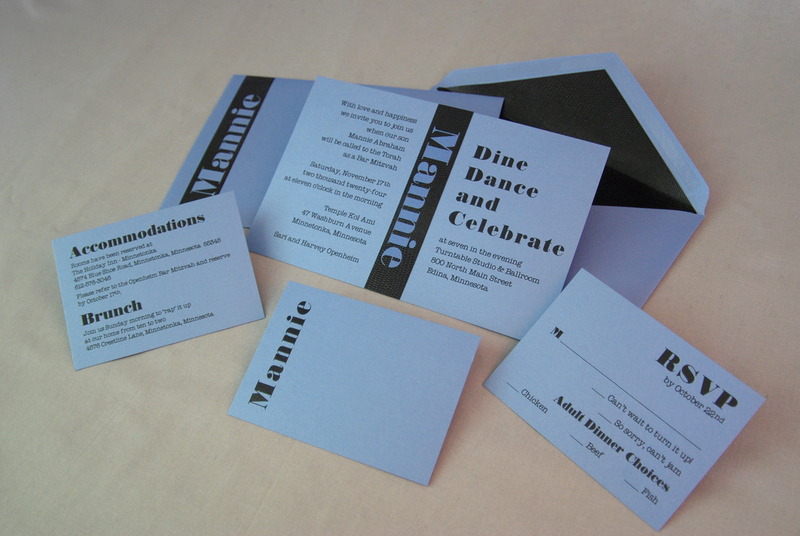 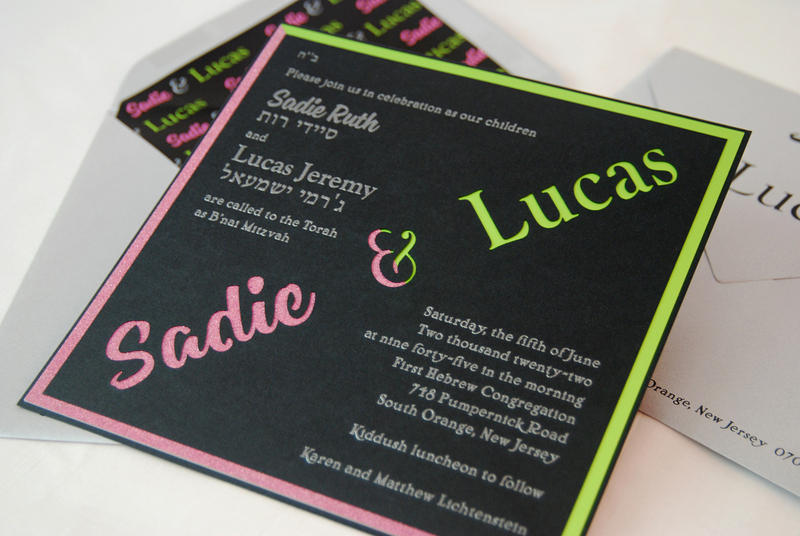 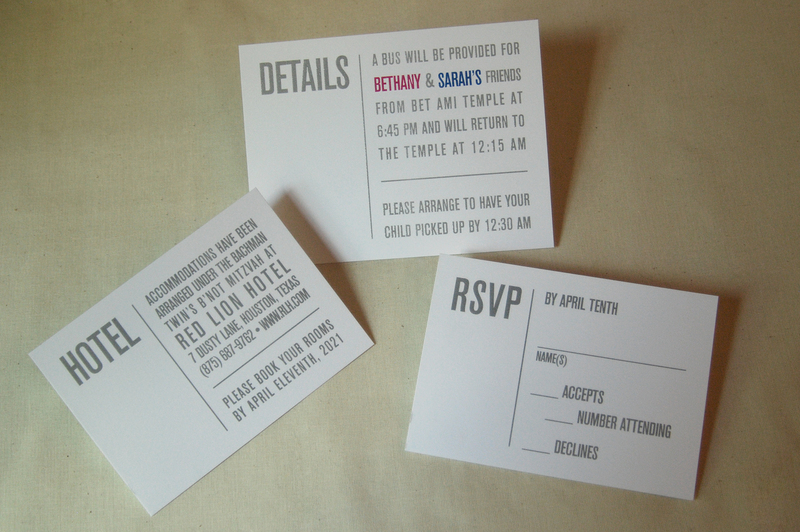 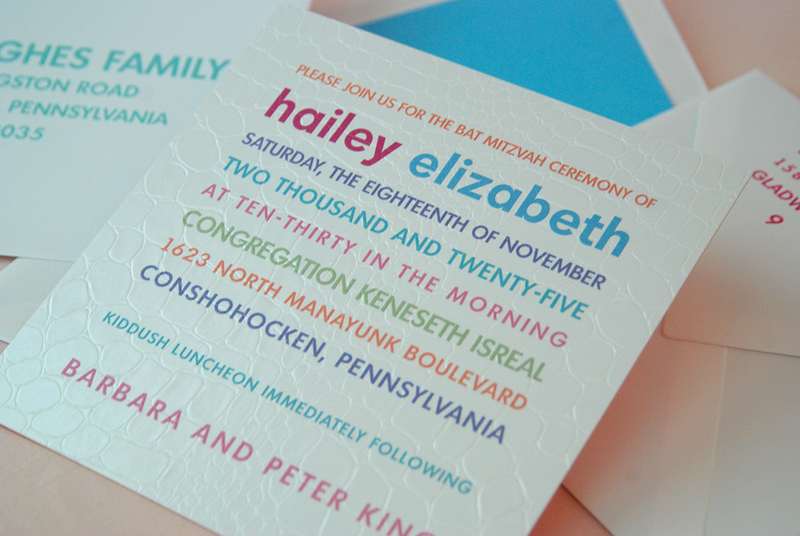 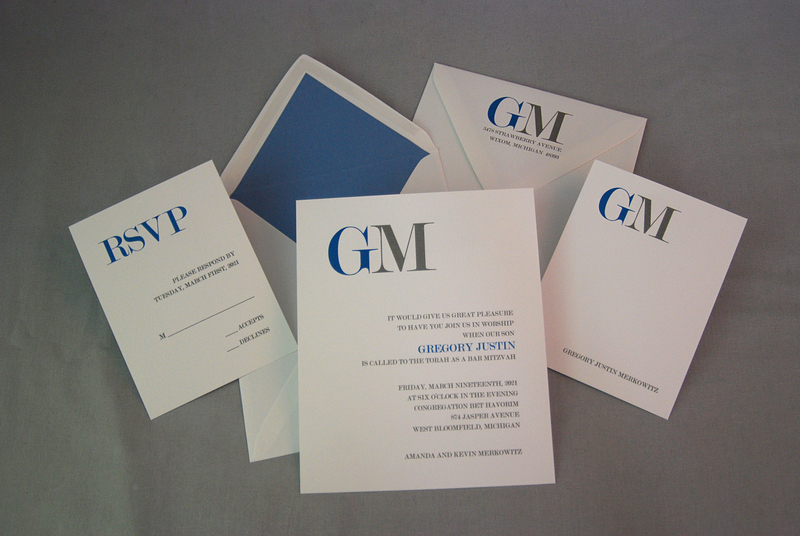 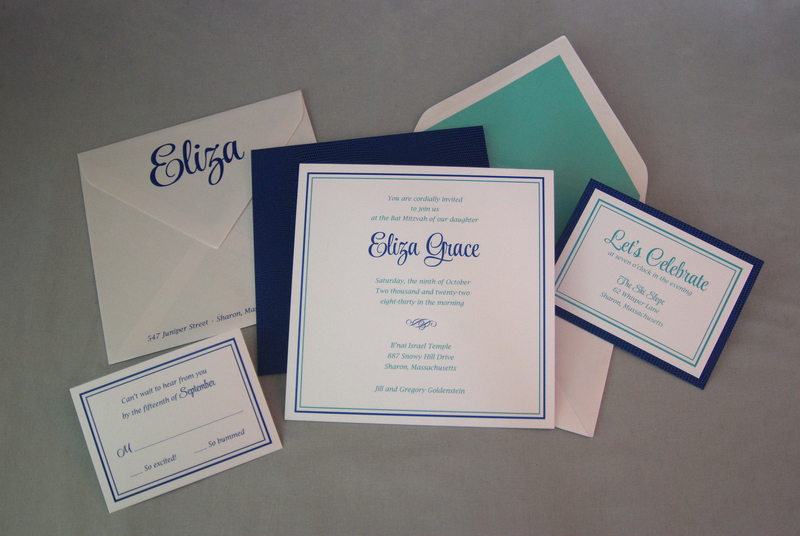 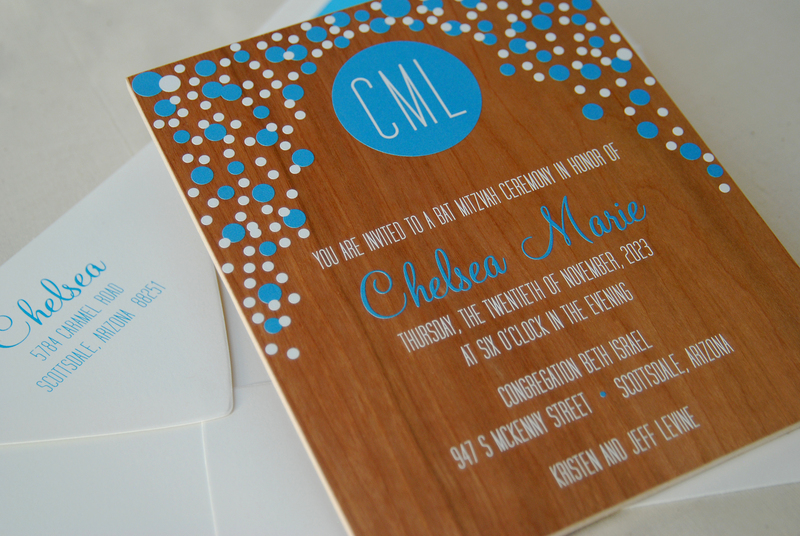 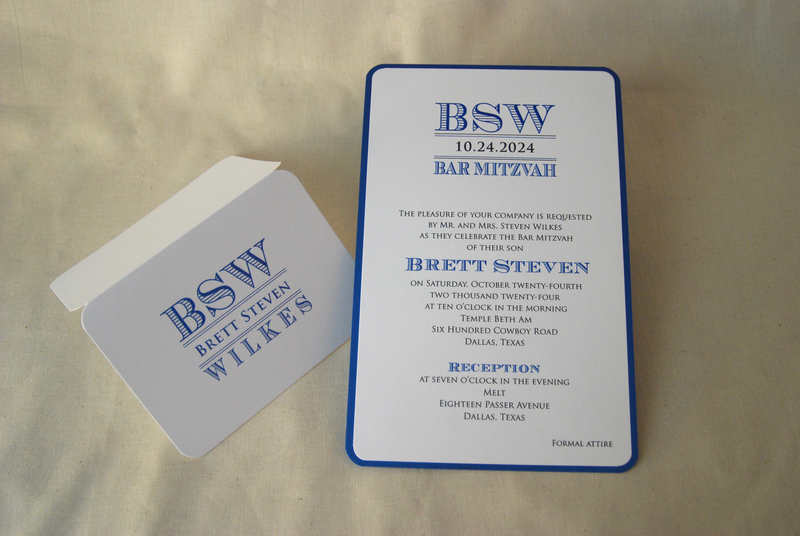 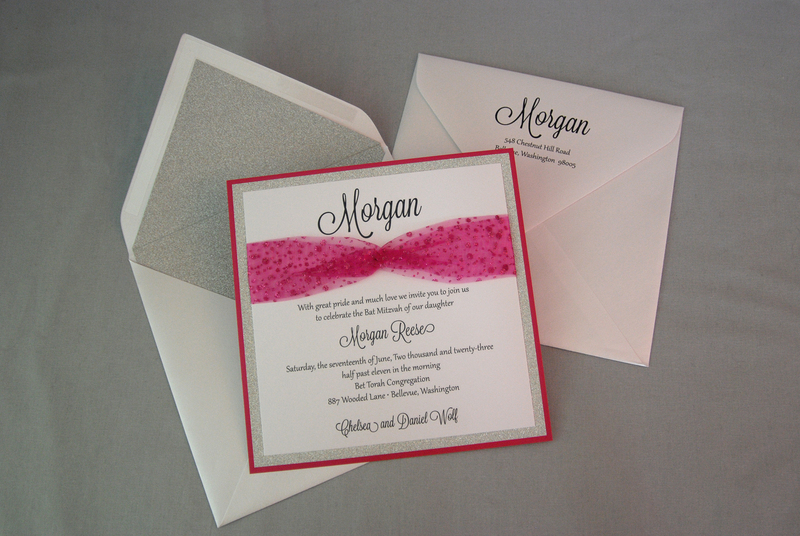 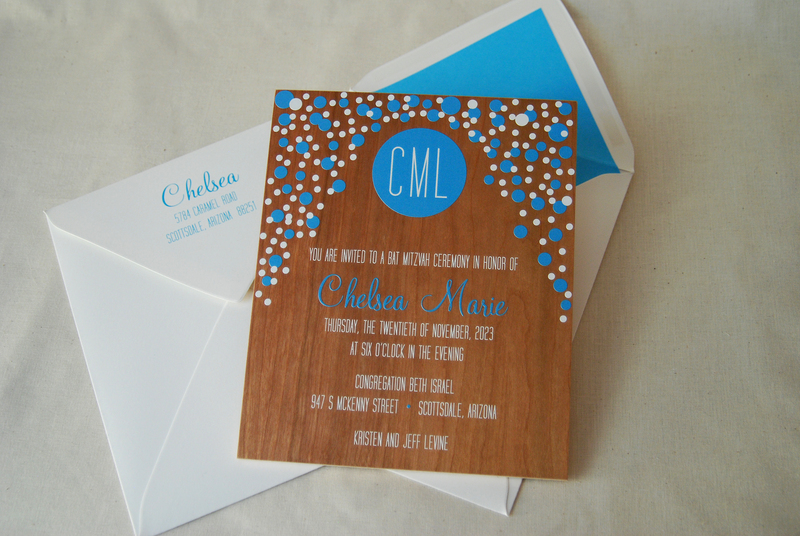 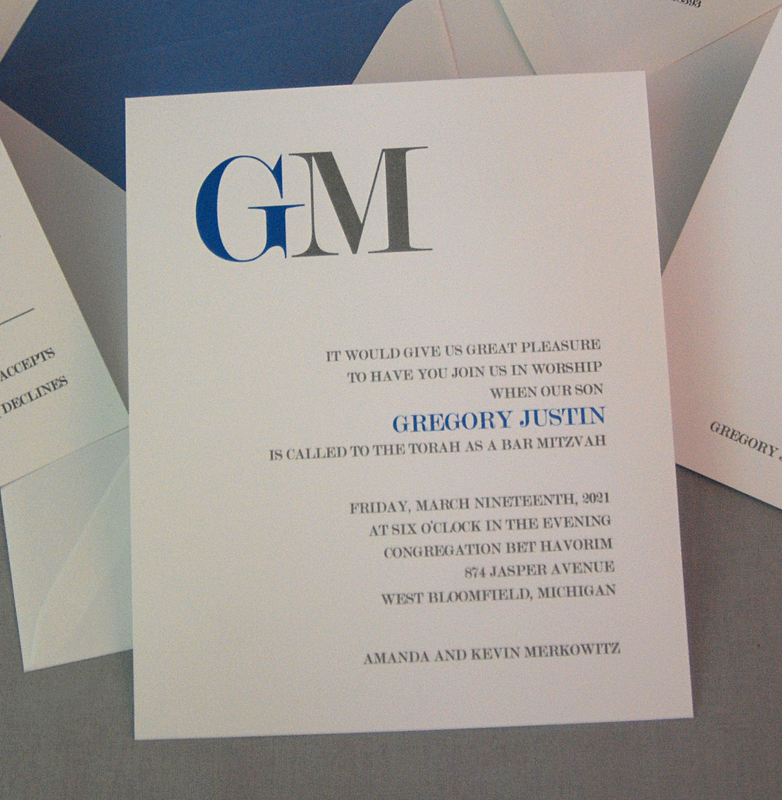 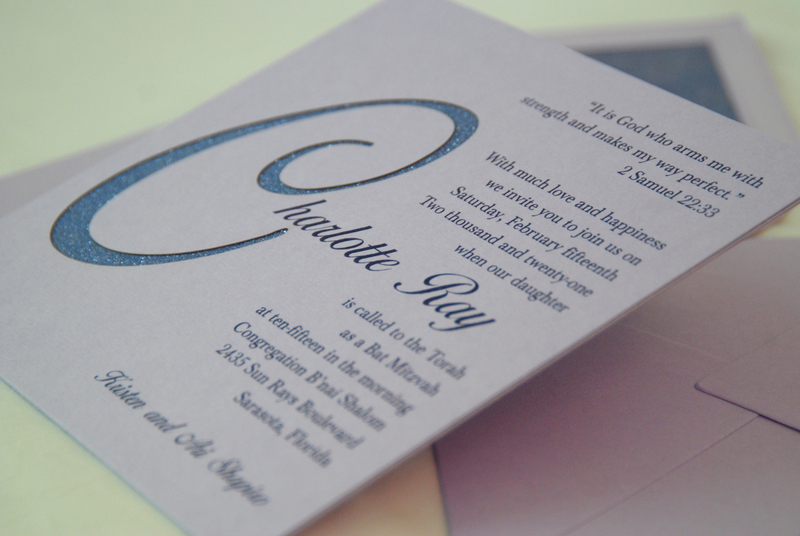 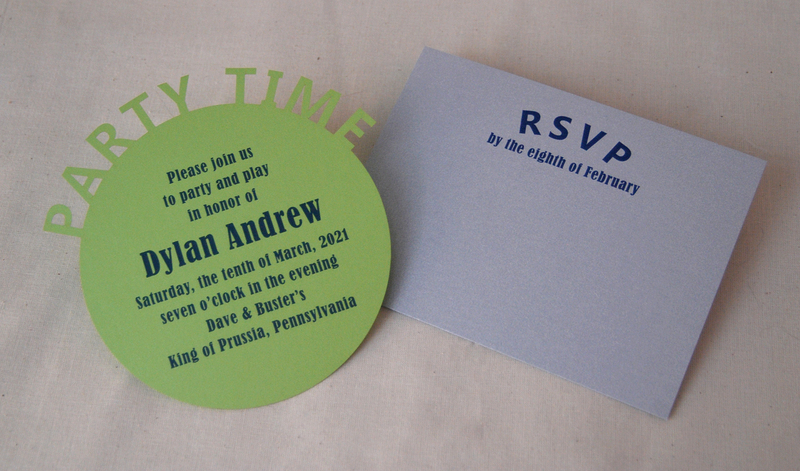 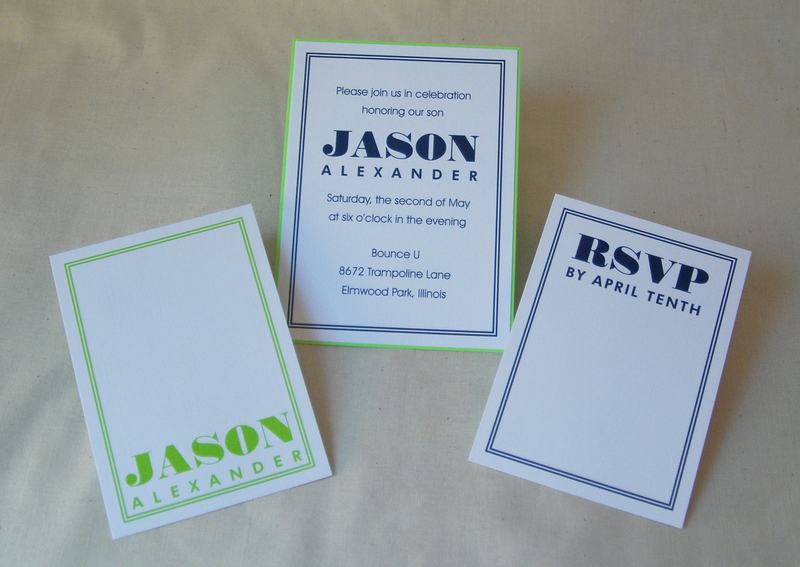 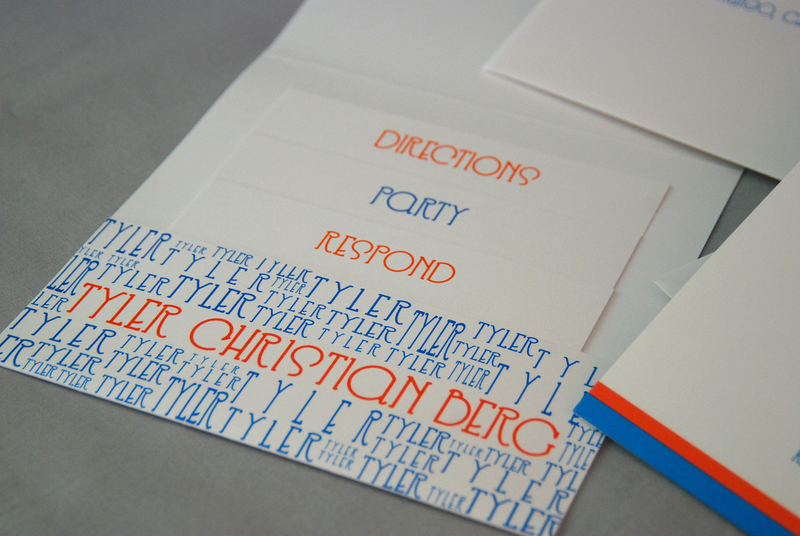 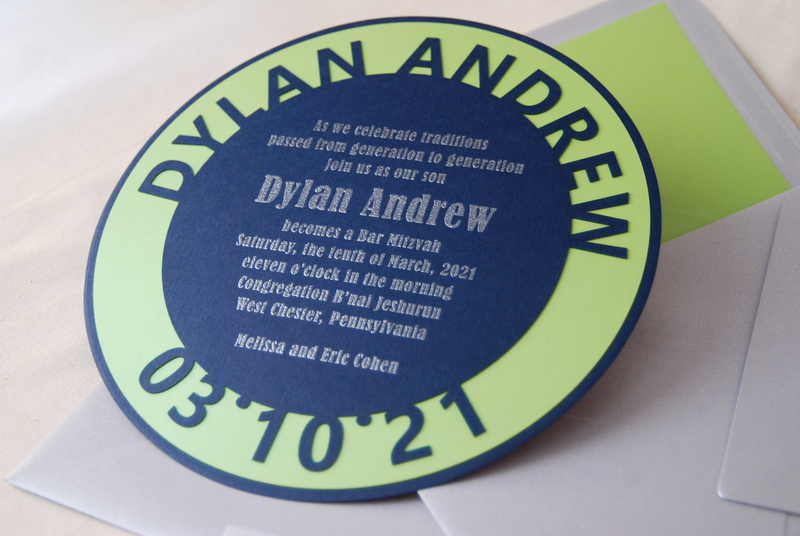 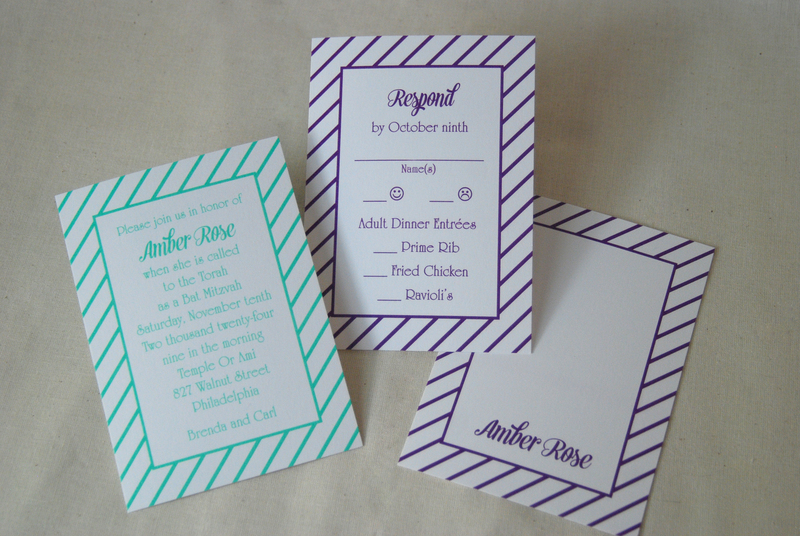 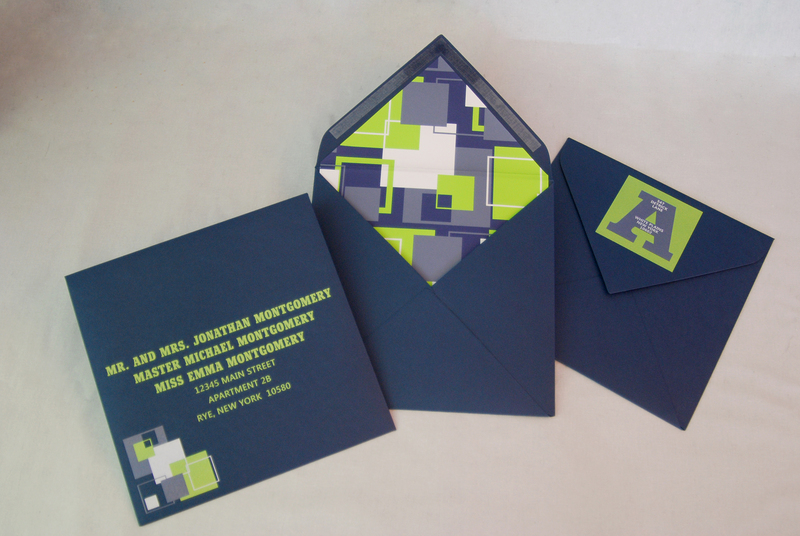 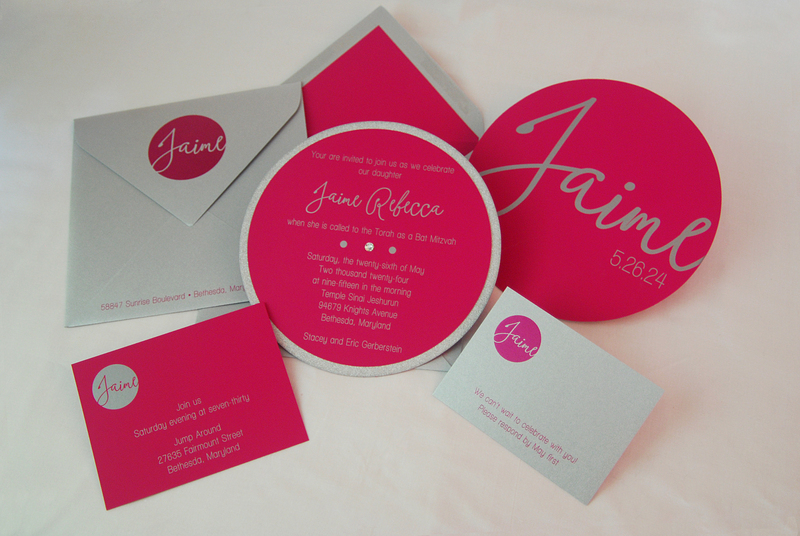 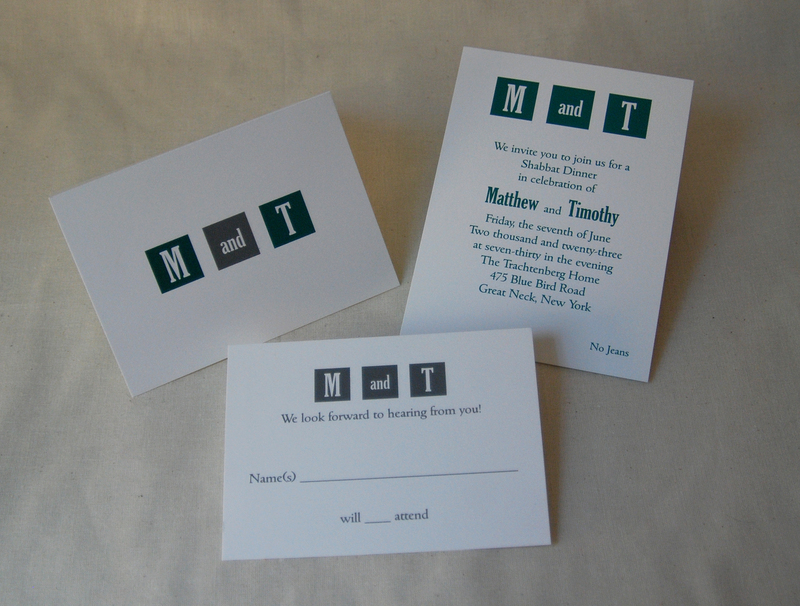 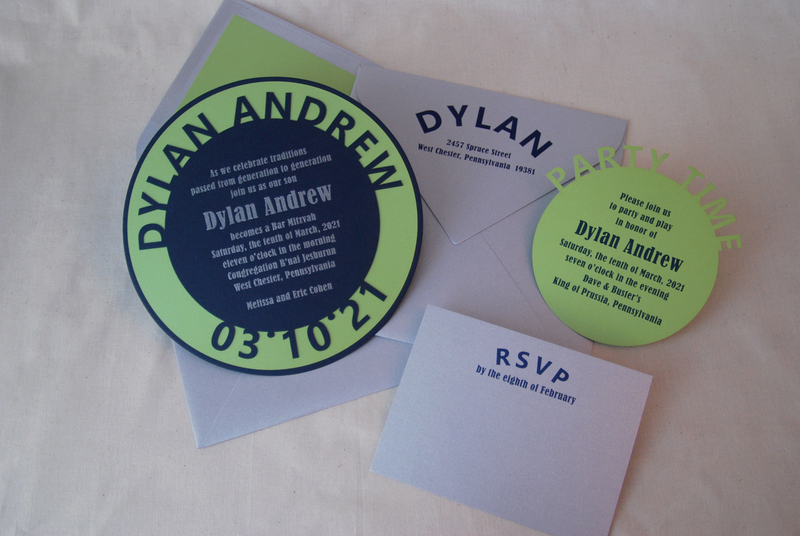 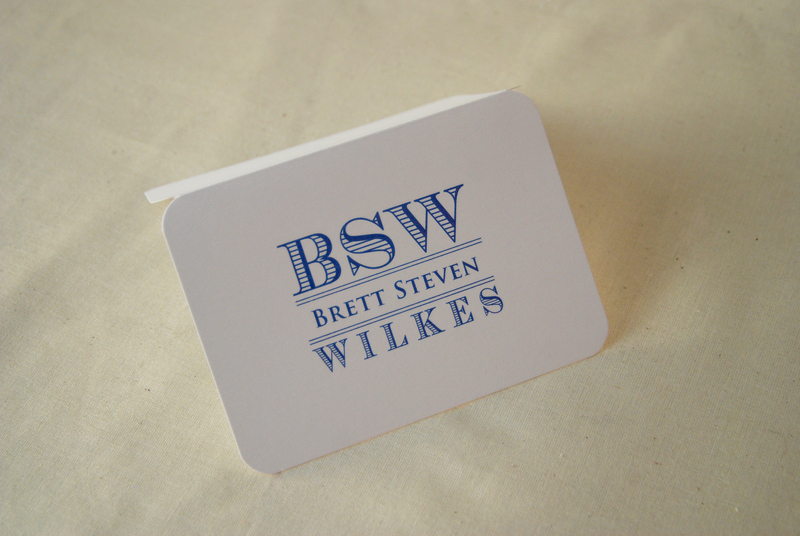 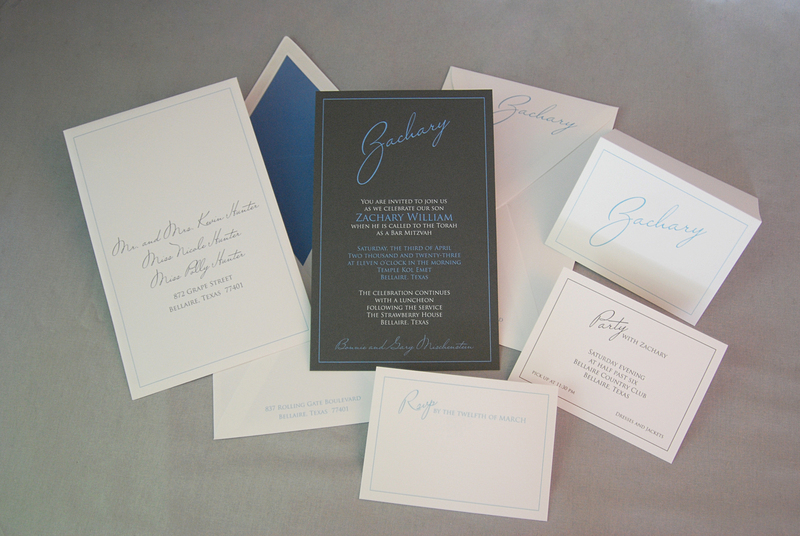 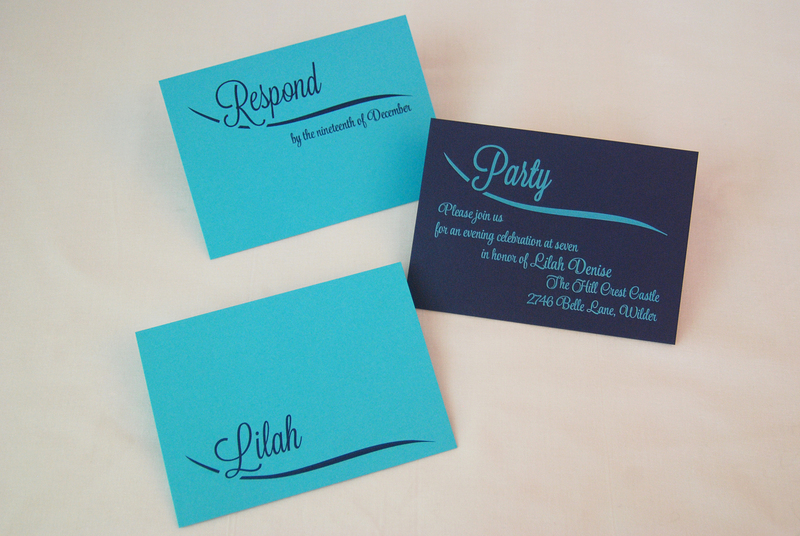 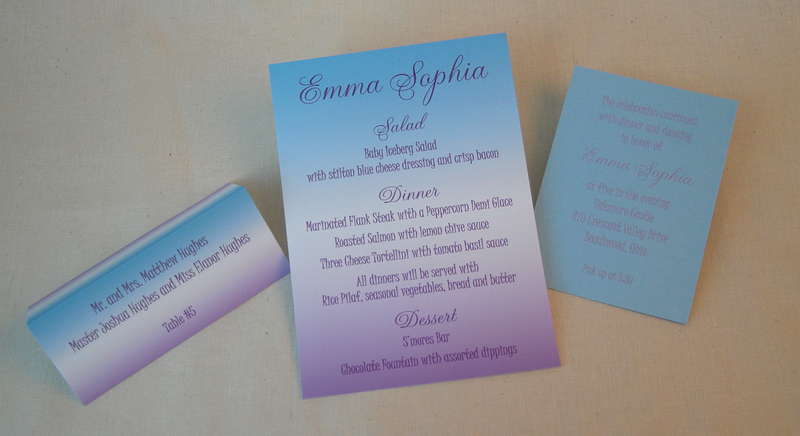 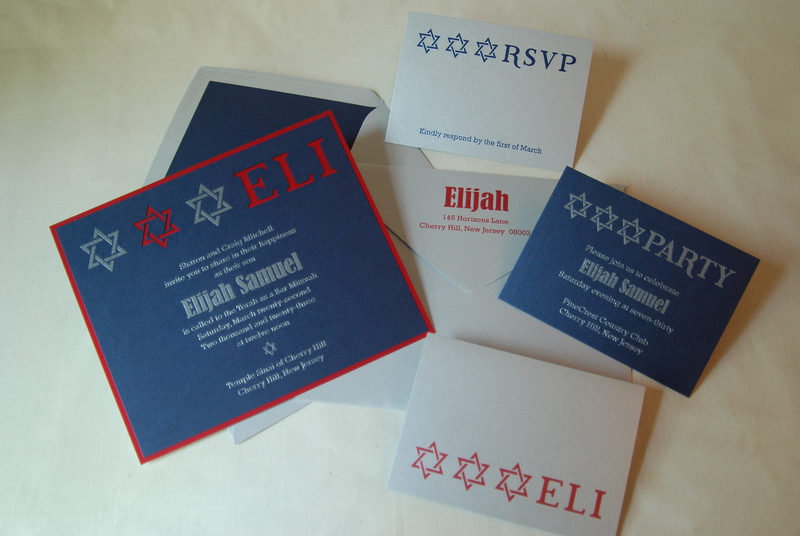 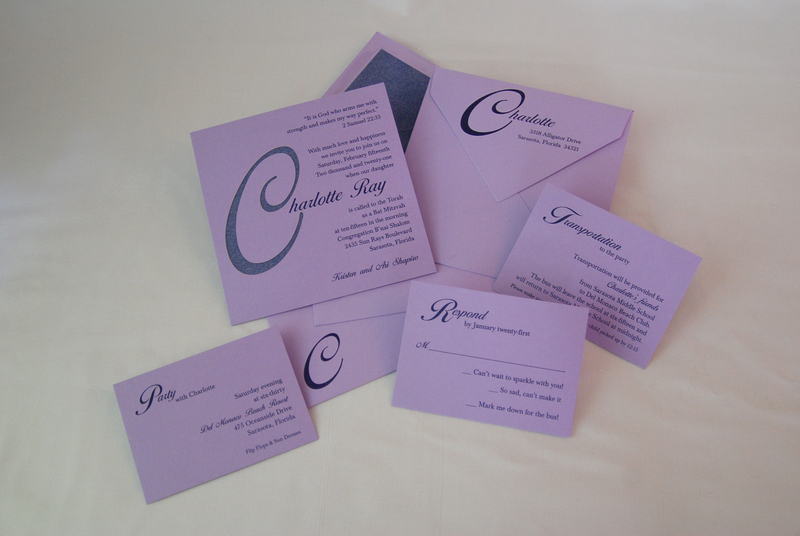 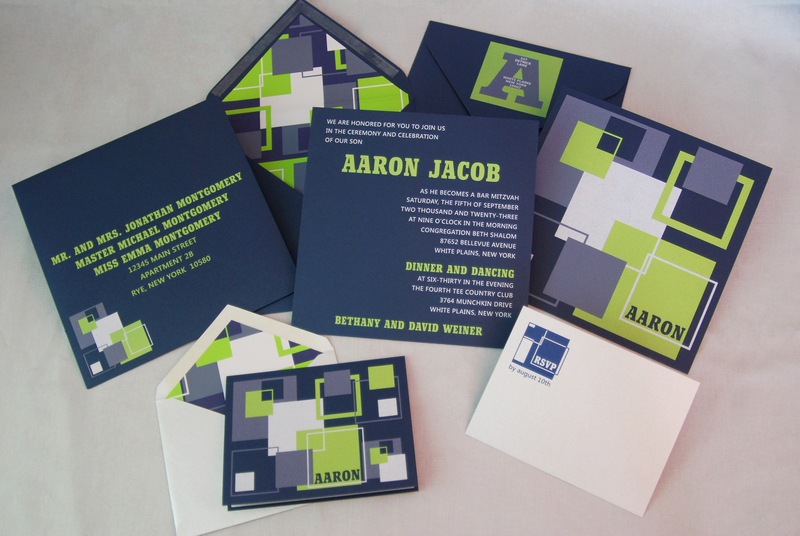 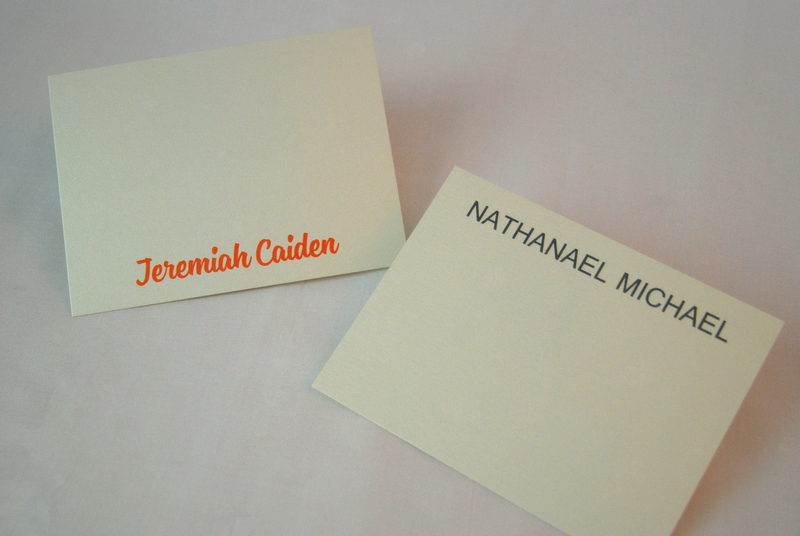 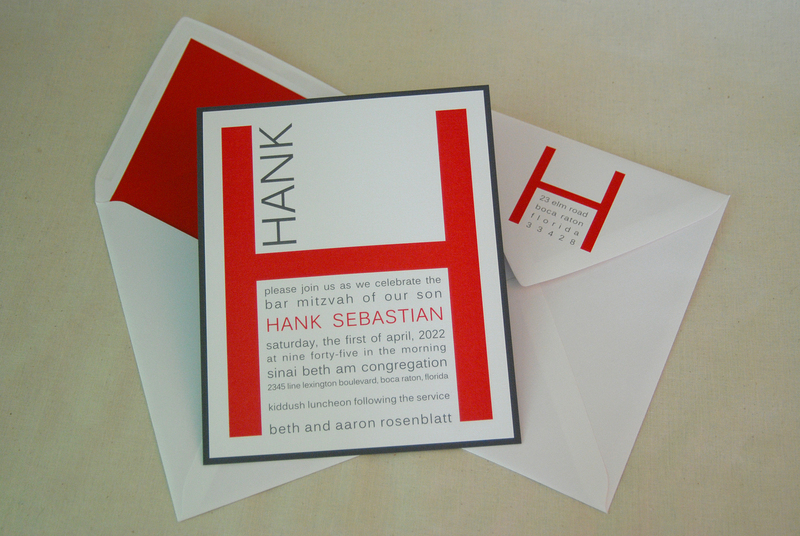 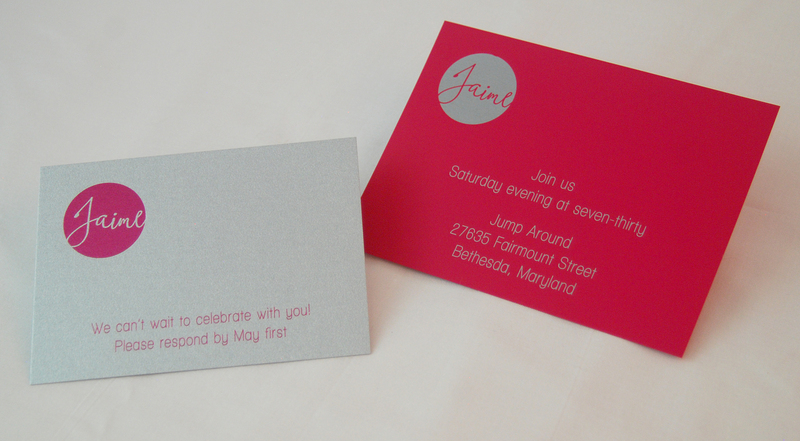 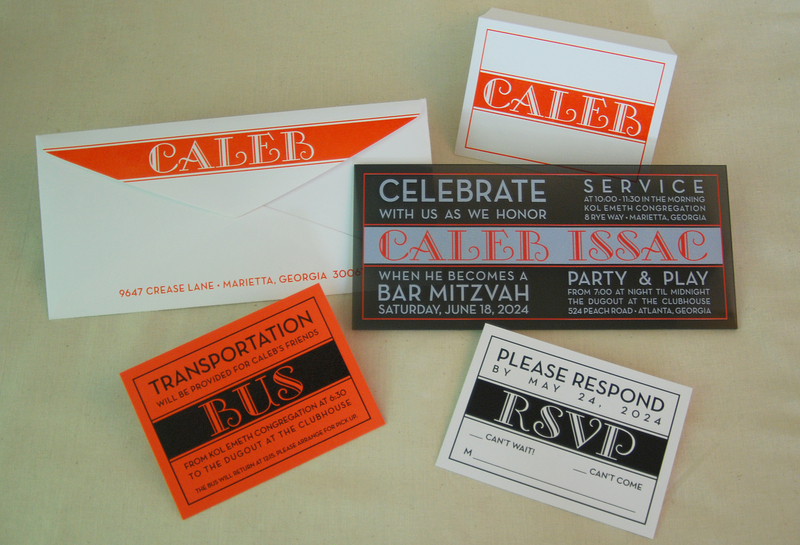 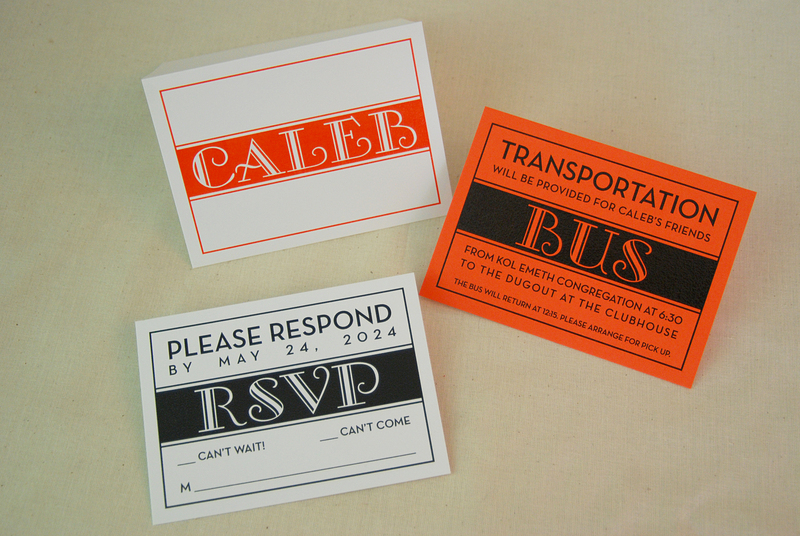 Every invitation can be customized in any way and every invitation envelope is made custom for every order.